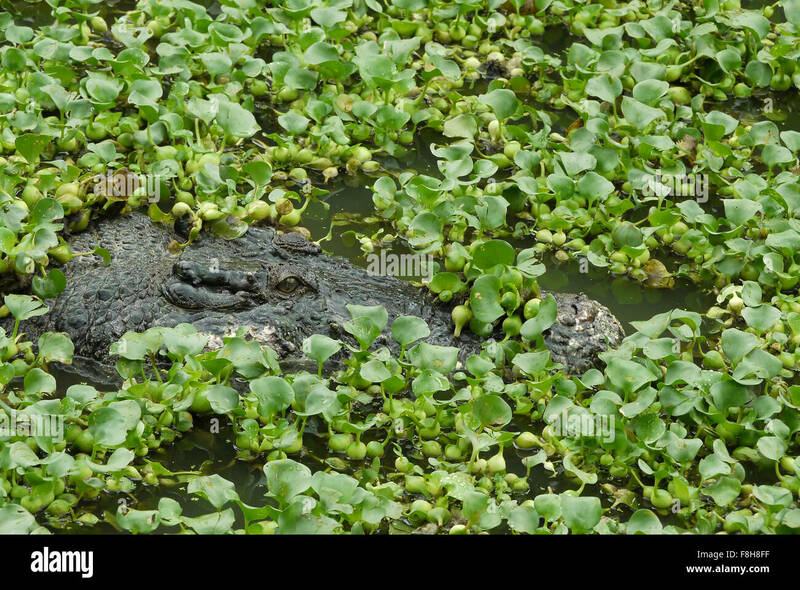 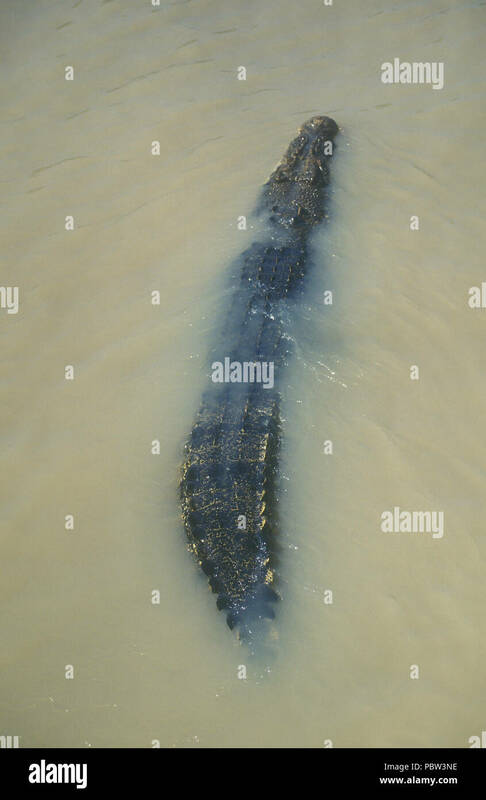 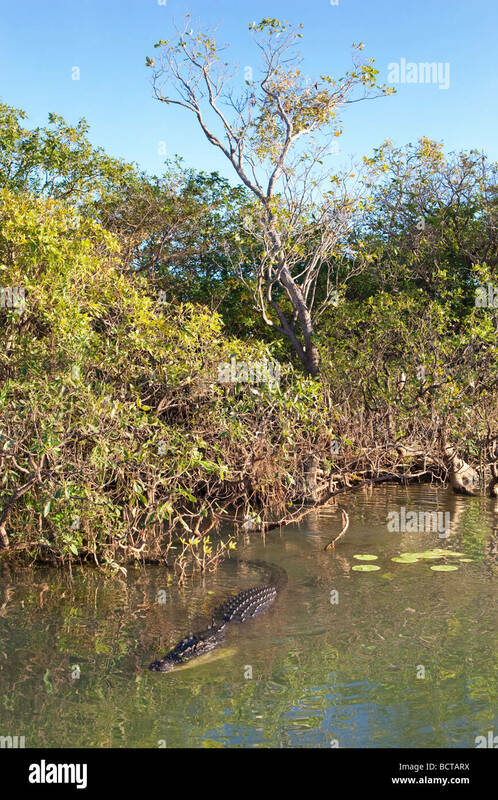 A large Saltwater (Estuarine) Crocodile (Crocodylus porosus) at Yellow Water Billabong in Kakadu National Park. 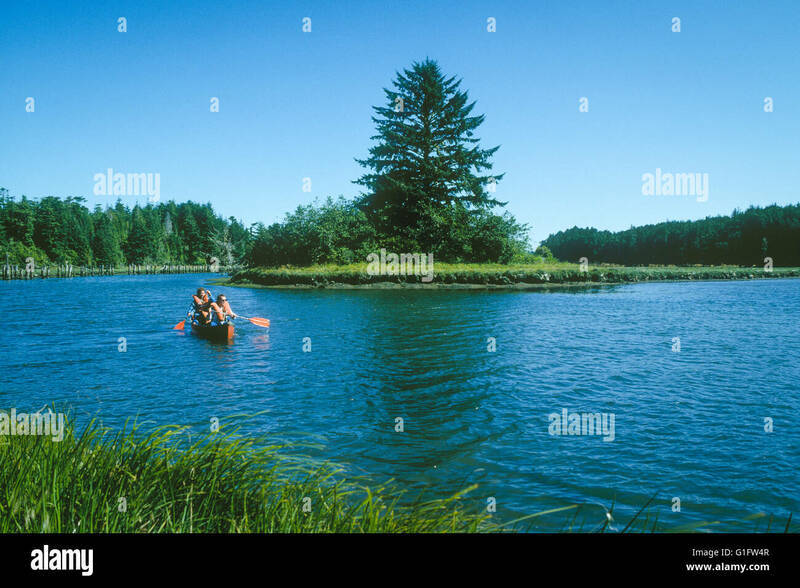 Couple birdwatching from canoe at South Slough National Estuarine Reserve, Charleston, Oregon coast. 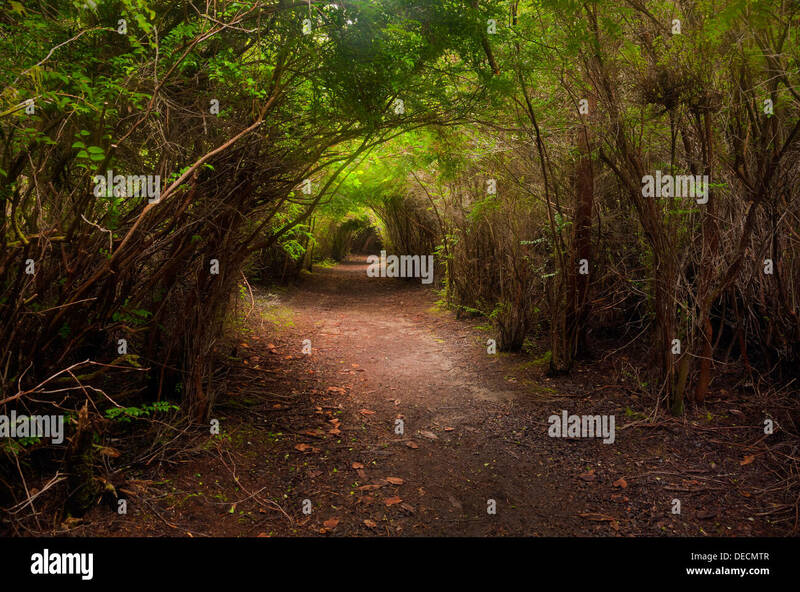 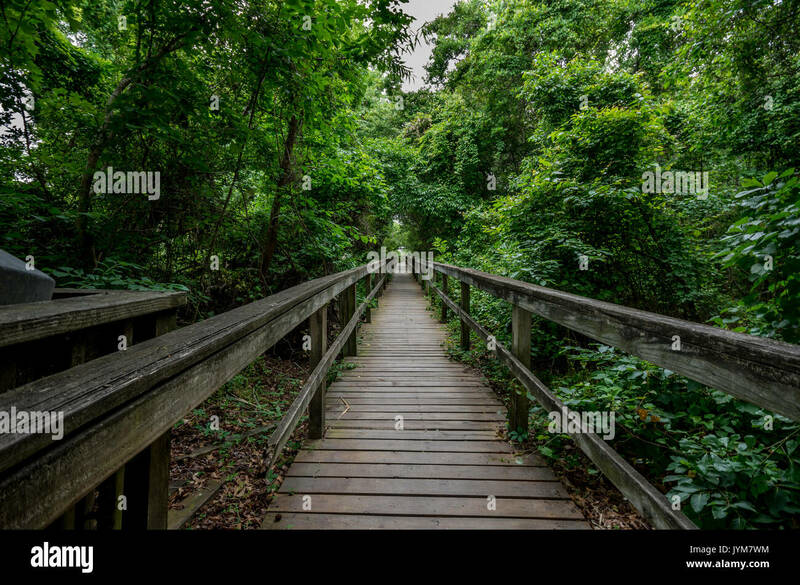 OREGON - Tunnel Trail in the South Slough National Estuarine Research Reserve. 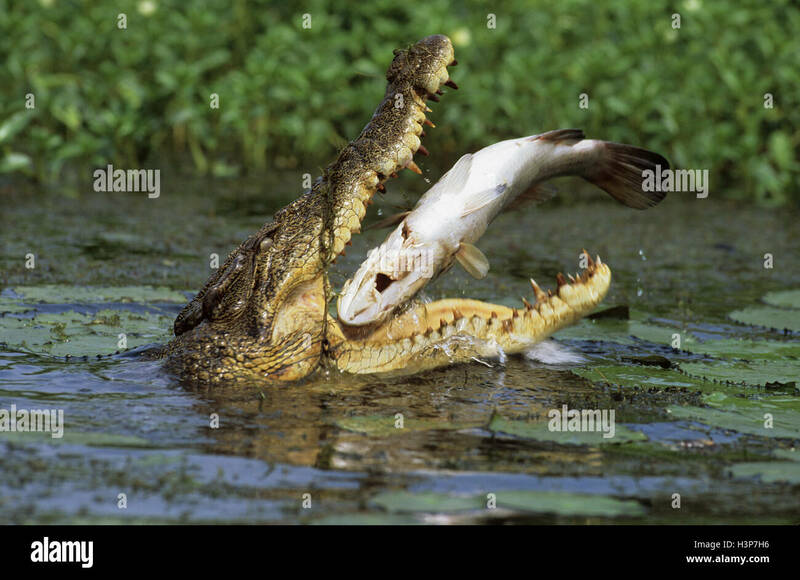 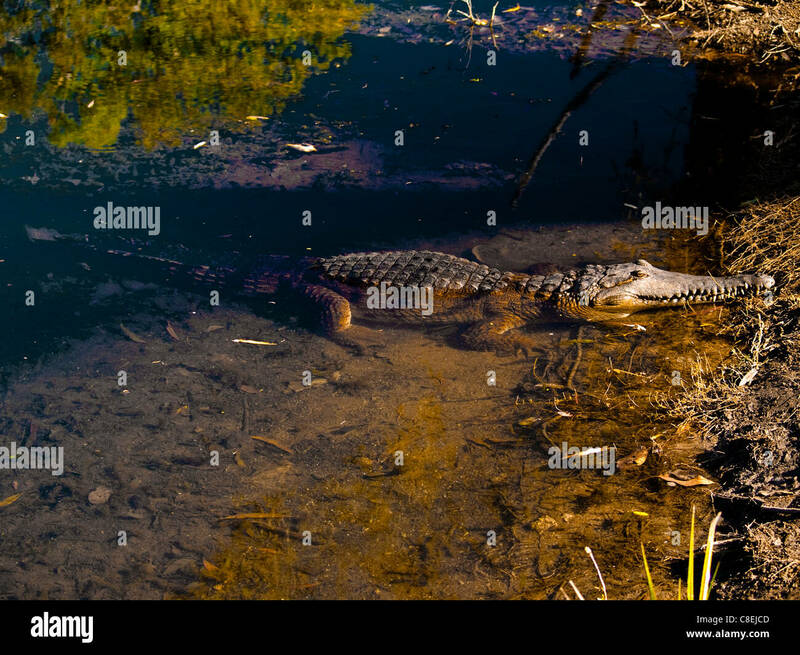 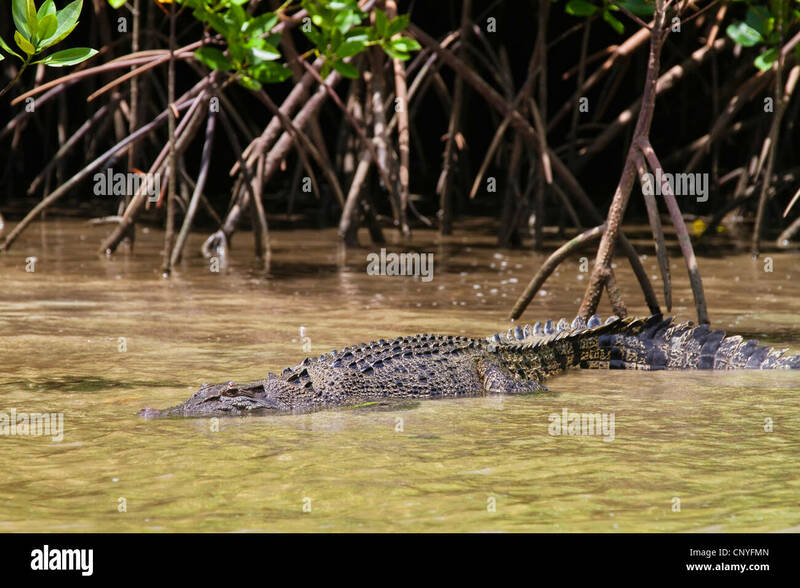 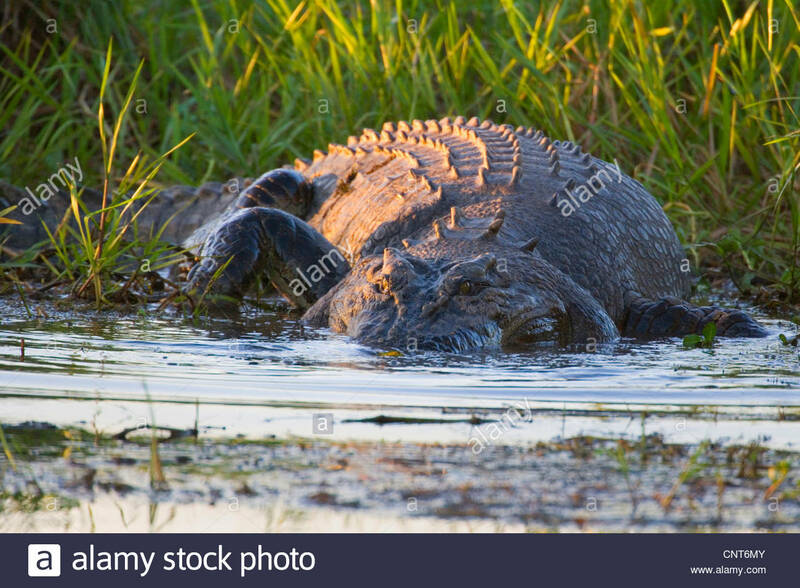 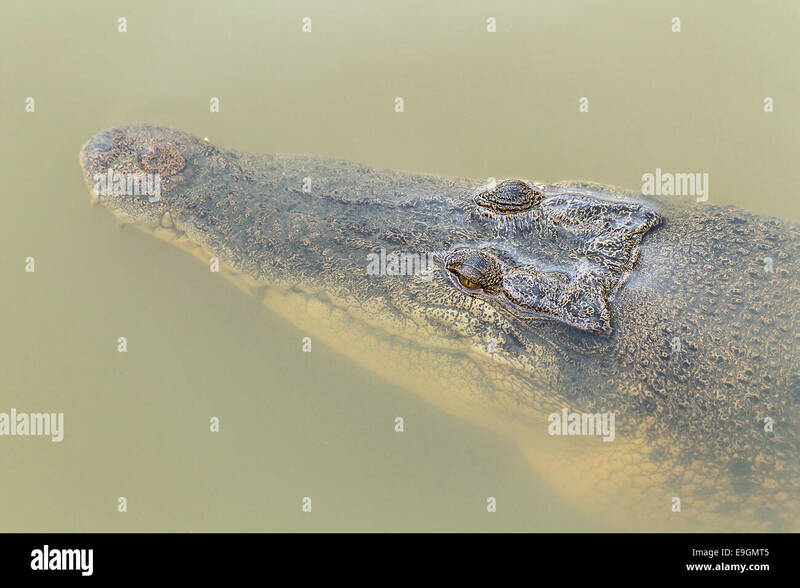 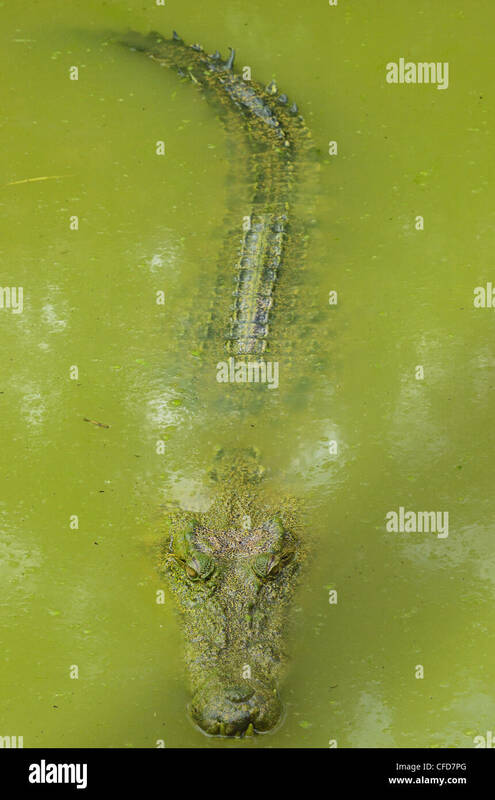 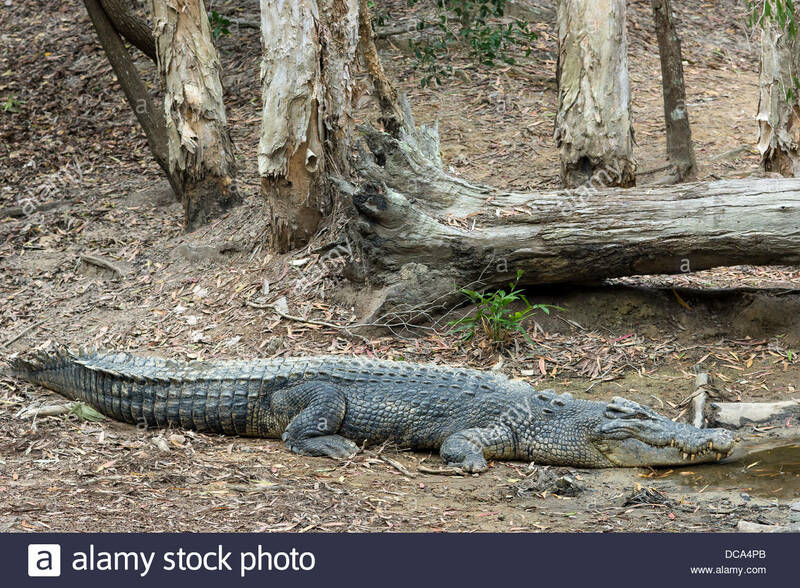 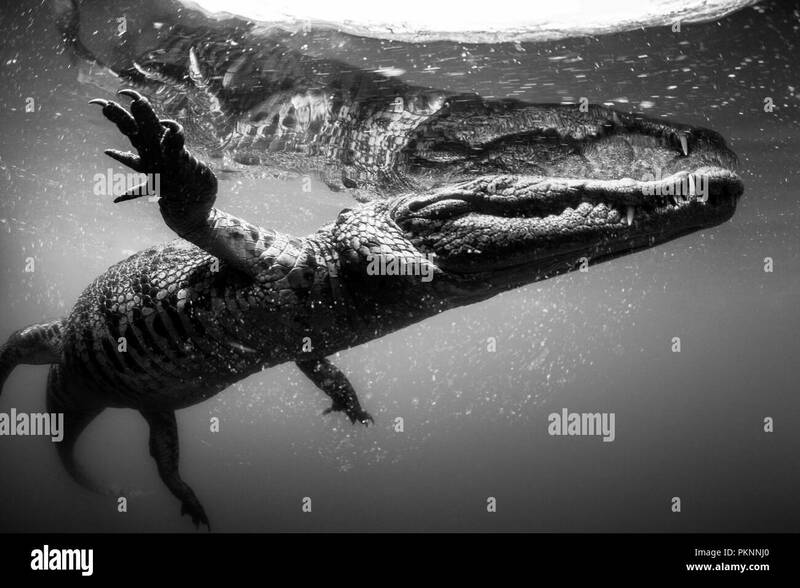 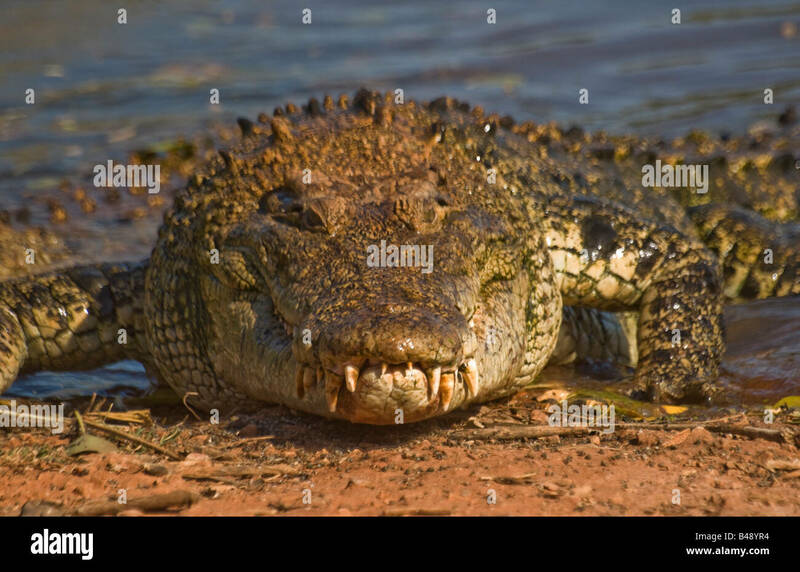 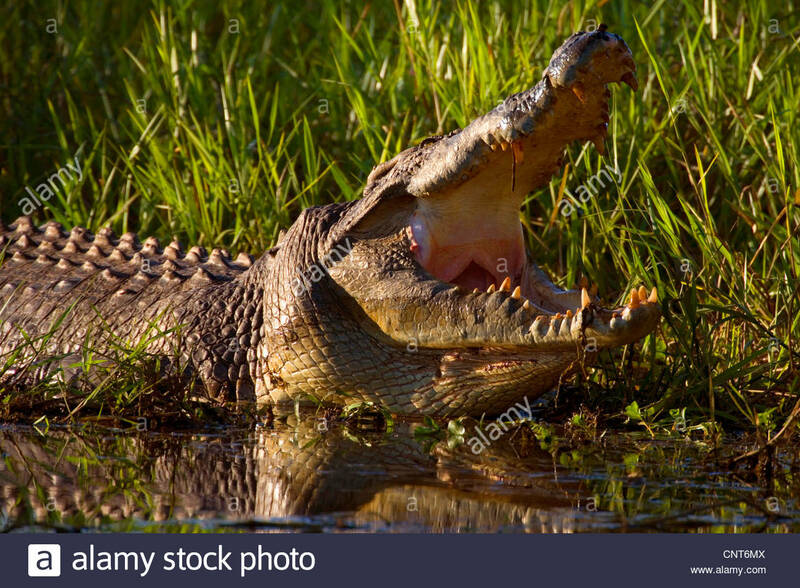 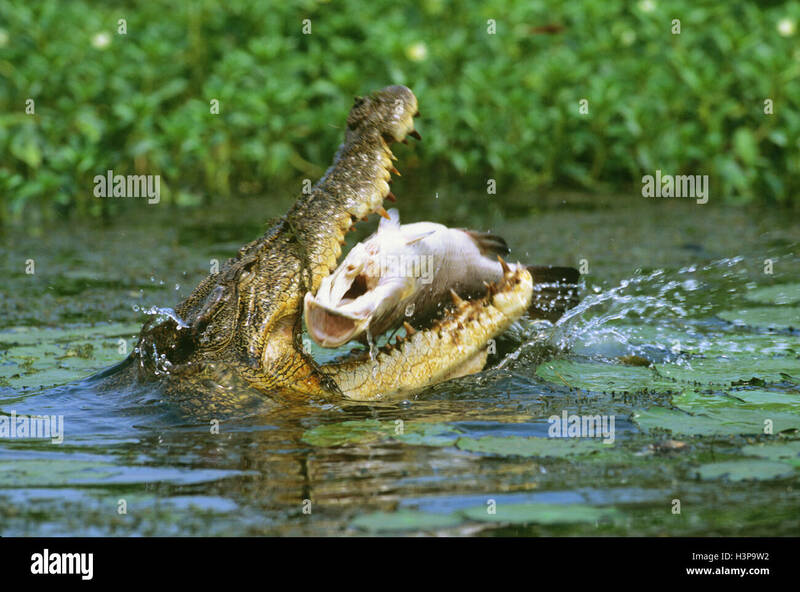 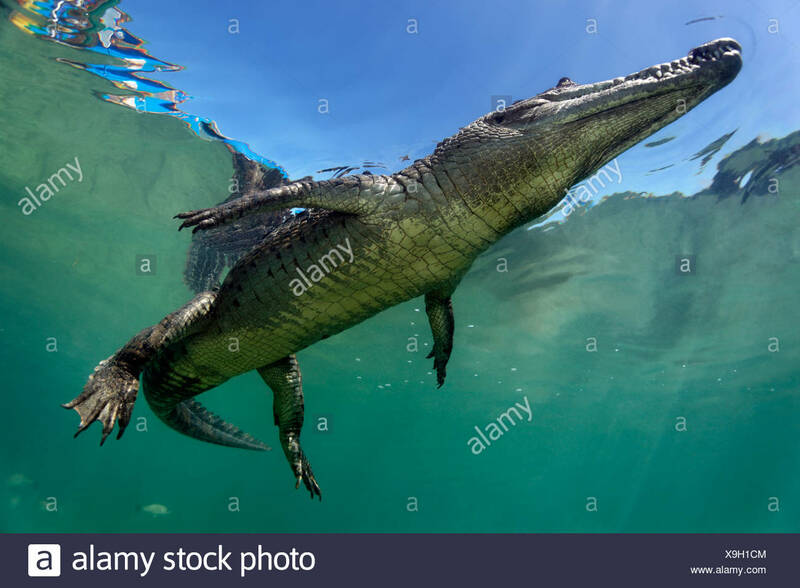 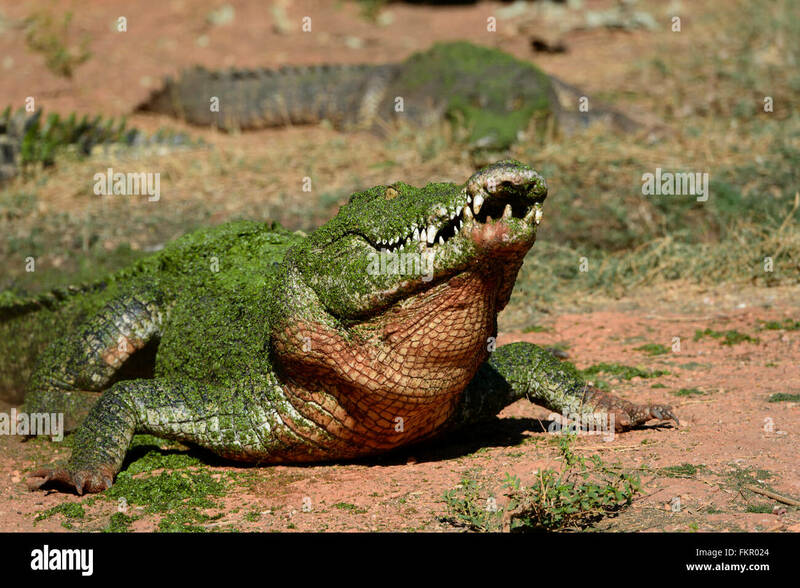 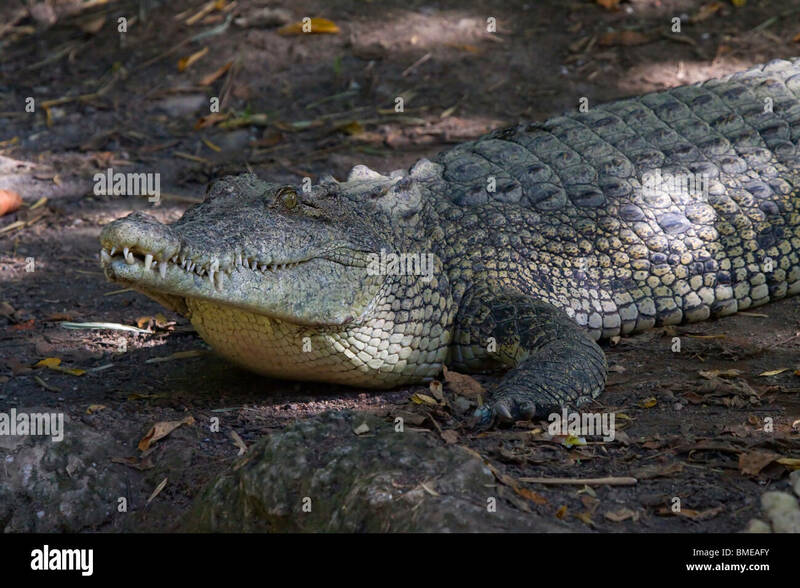 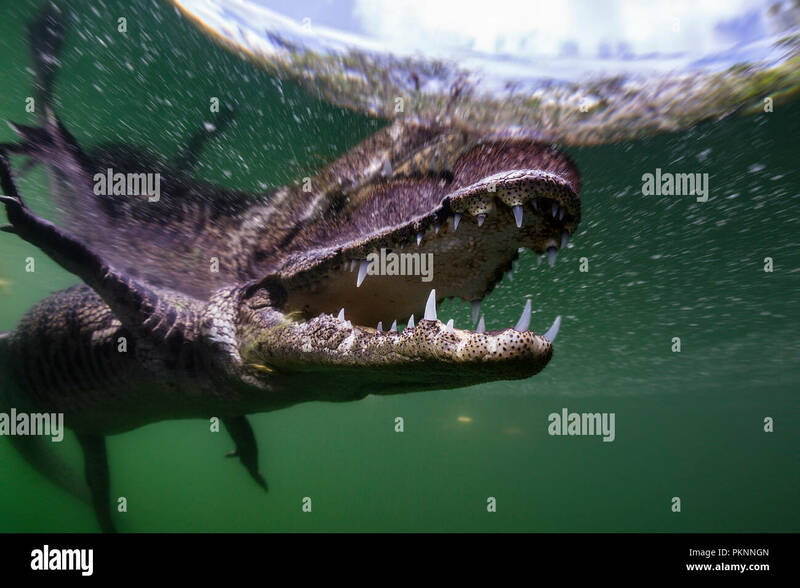 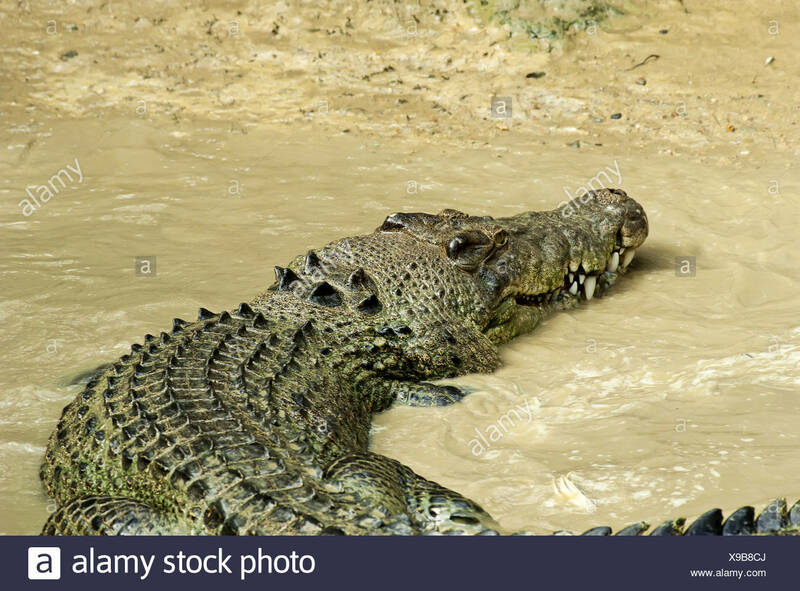 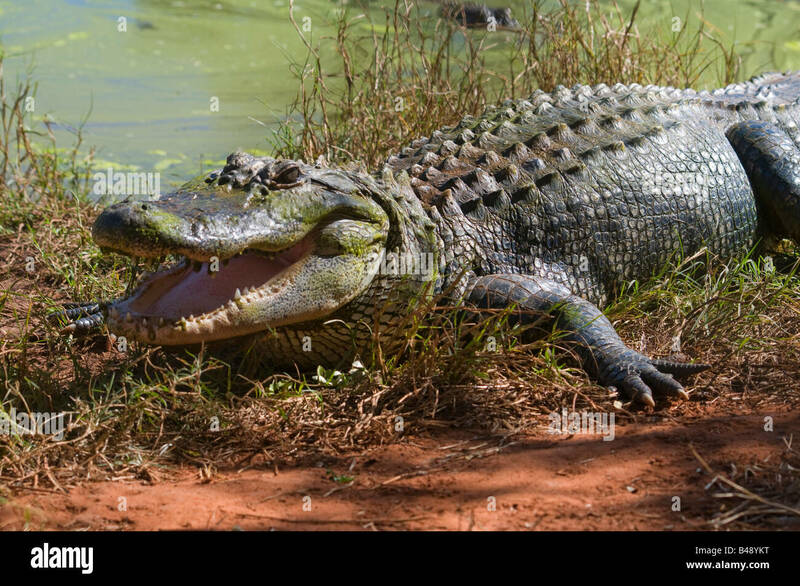 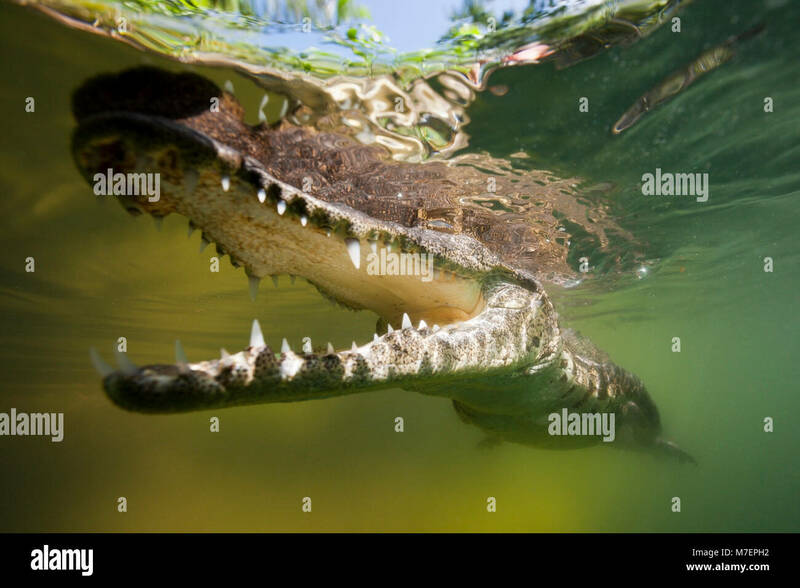 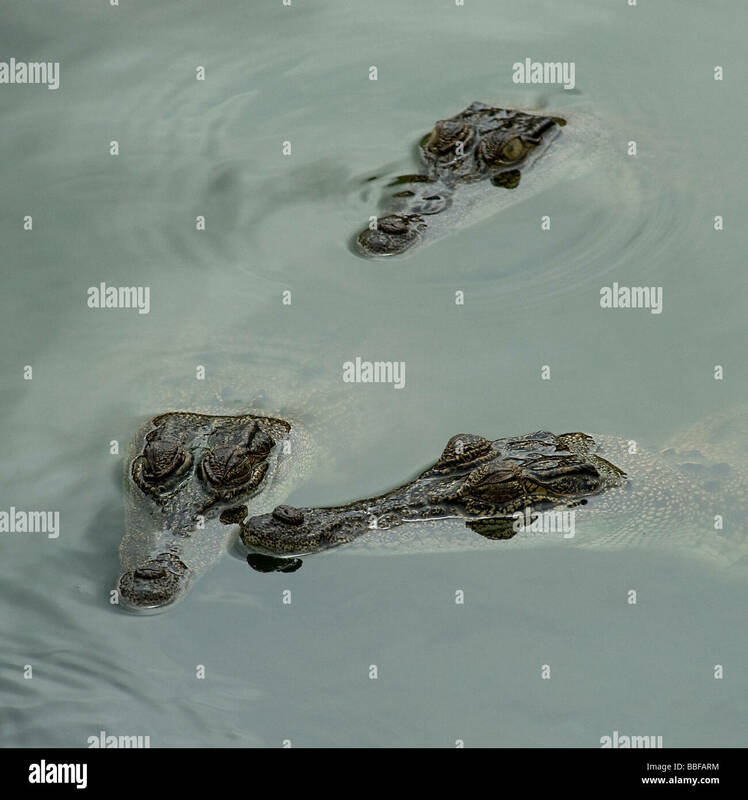 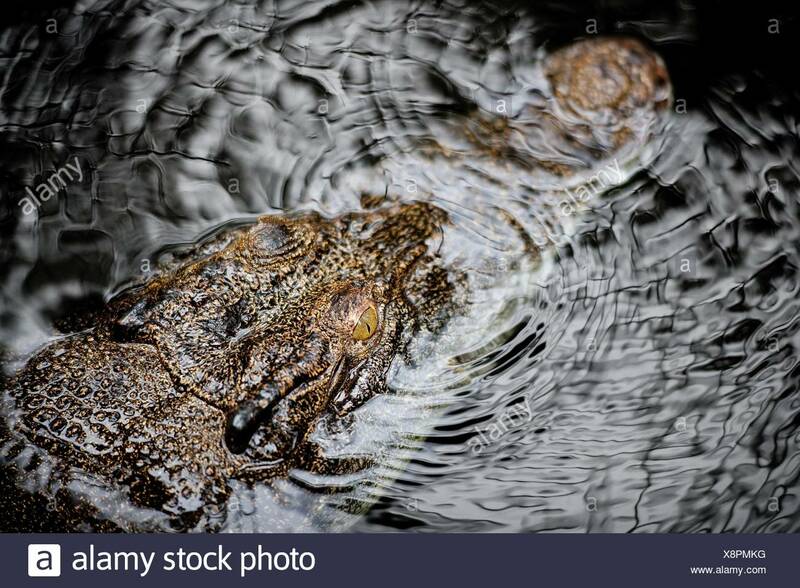 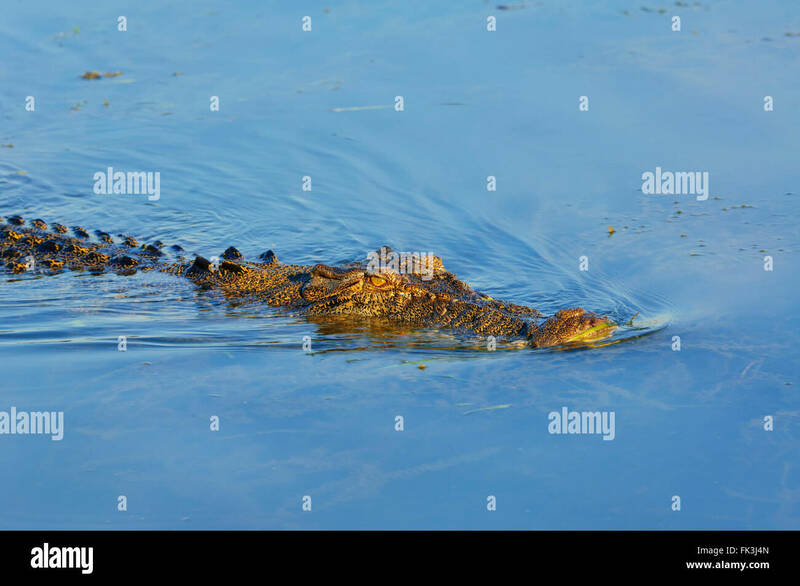 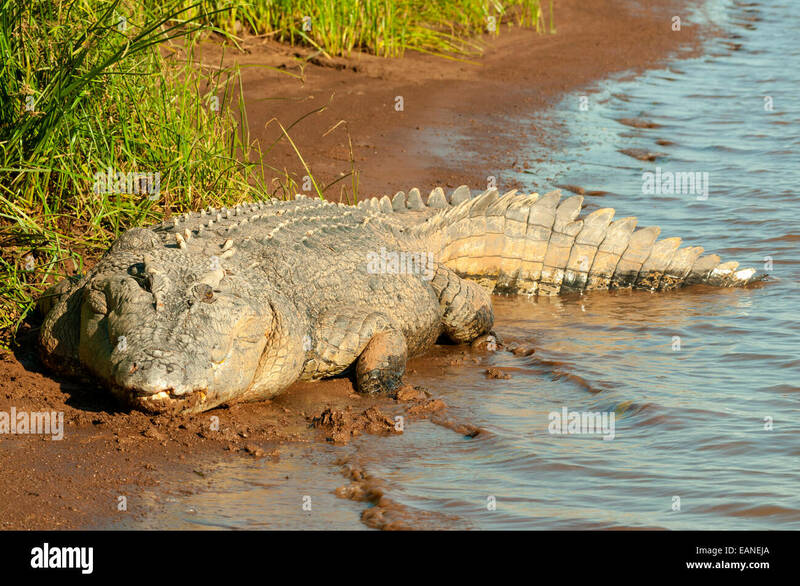 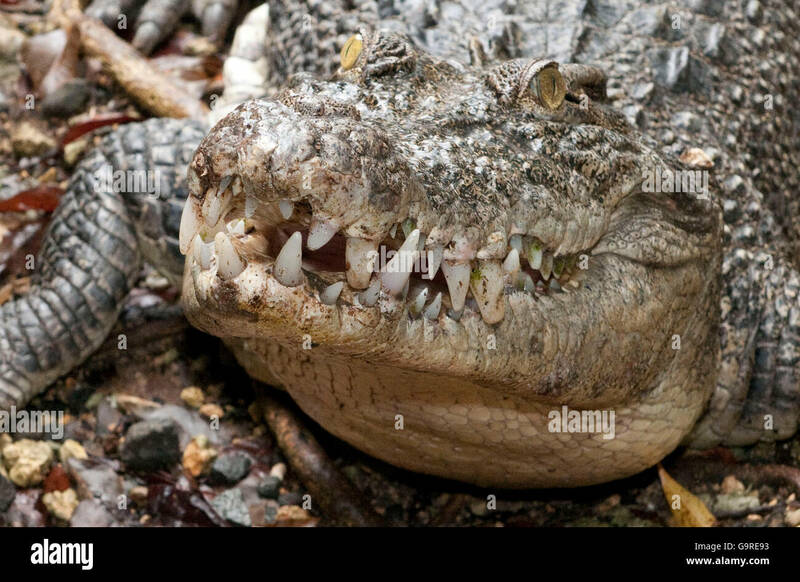 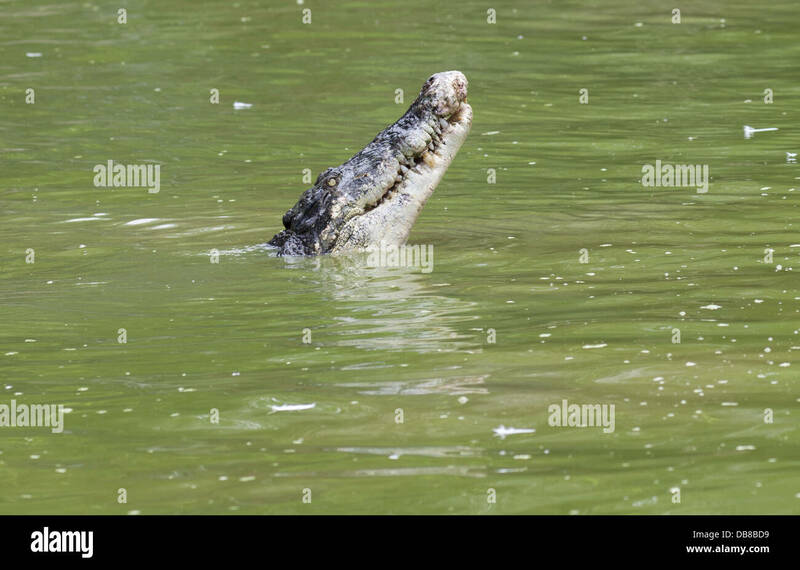 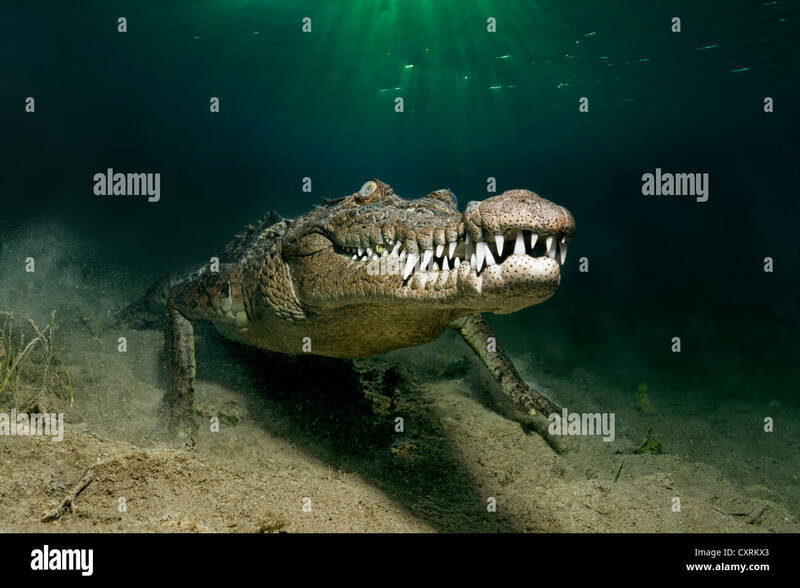 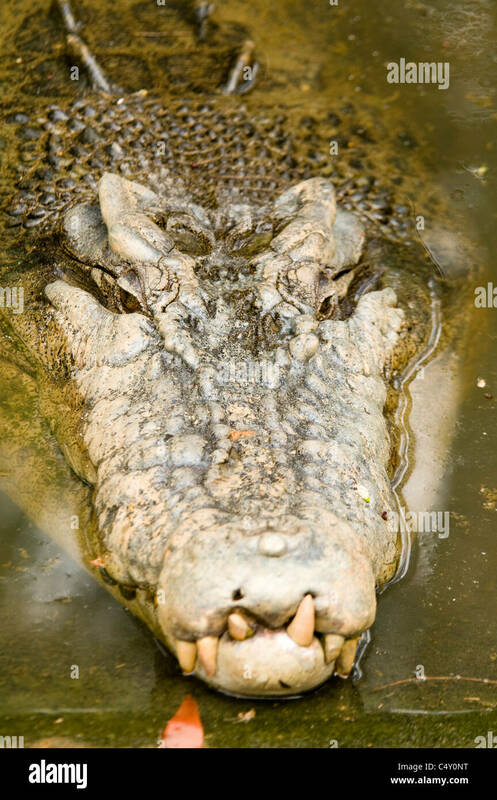 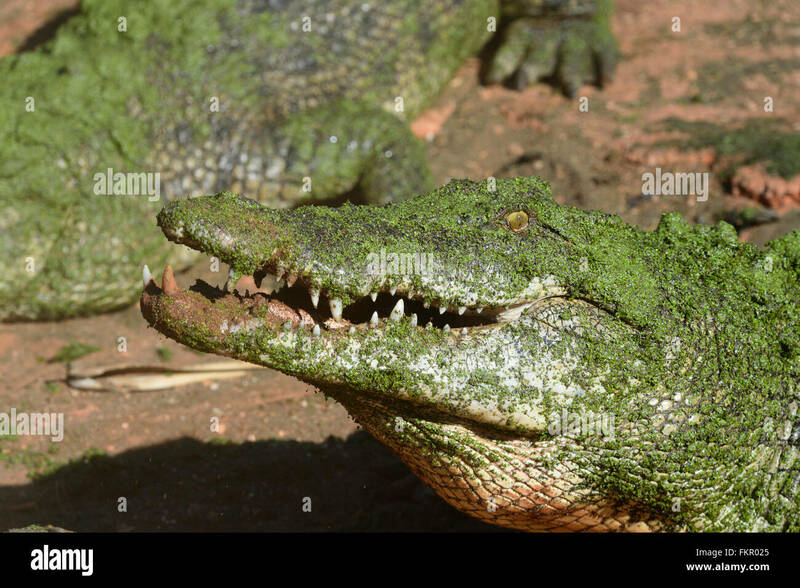 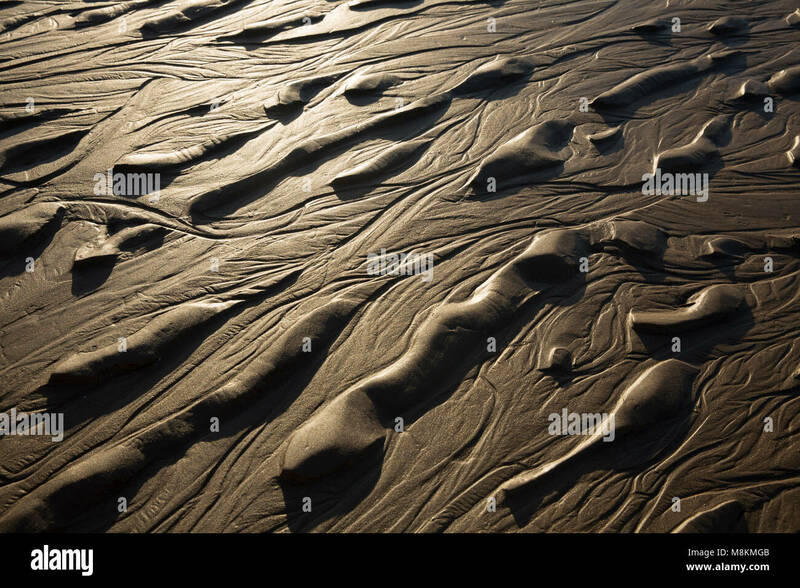 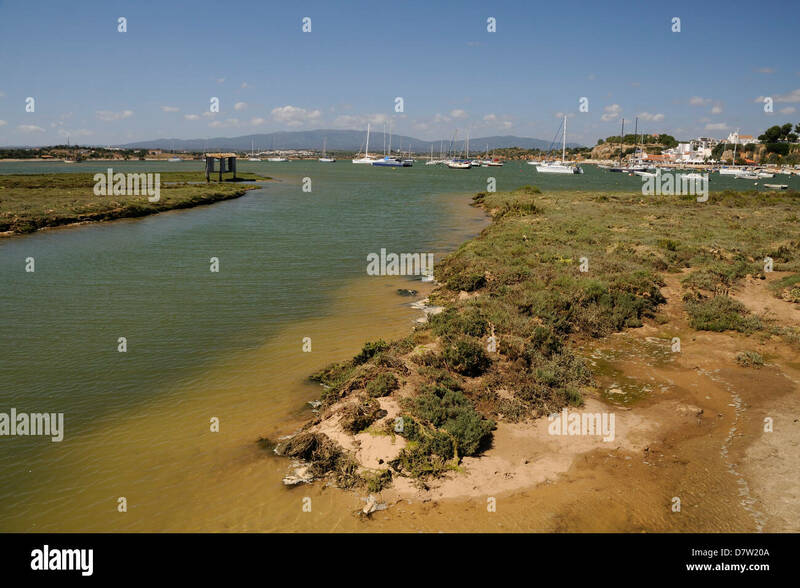 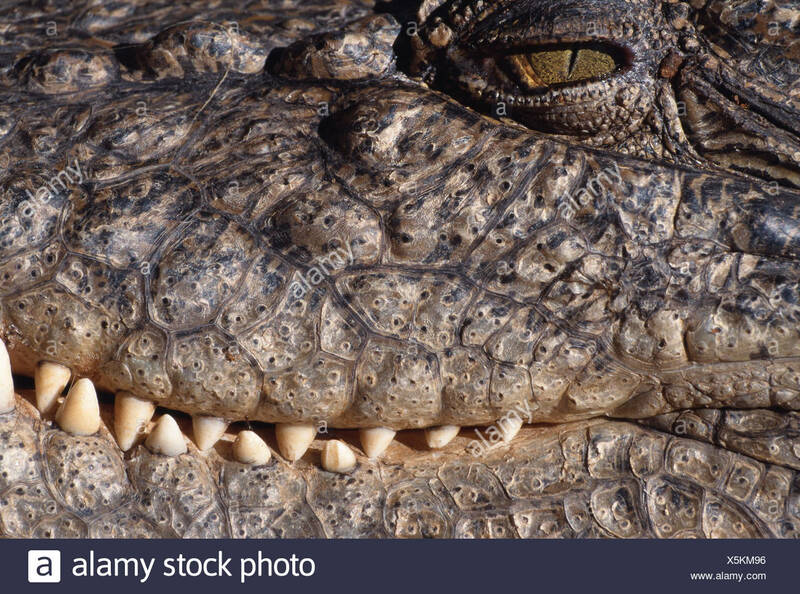 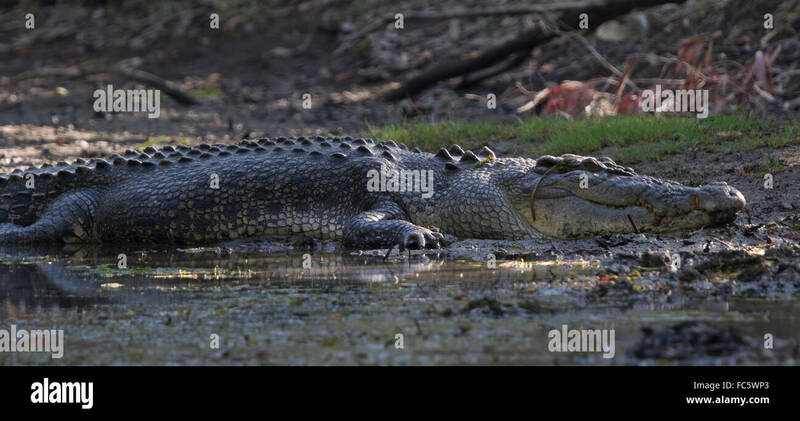 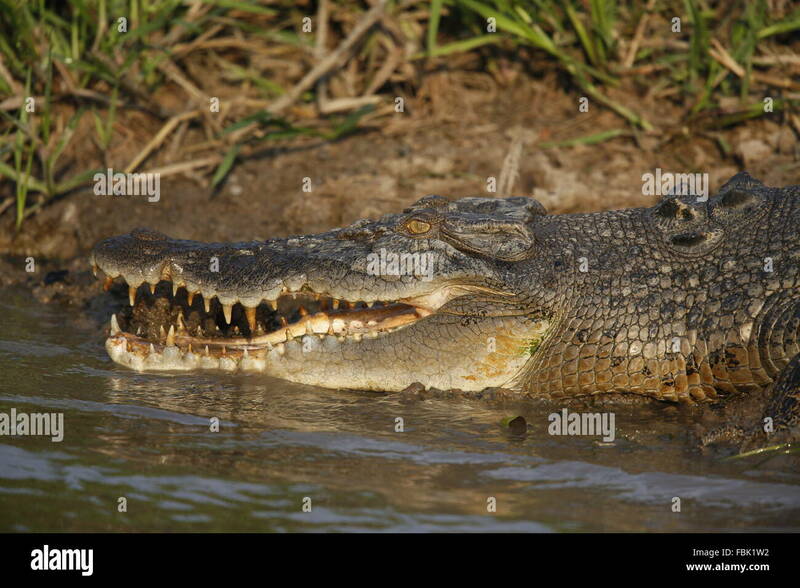 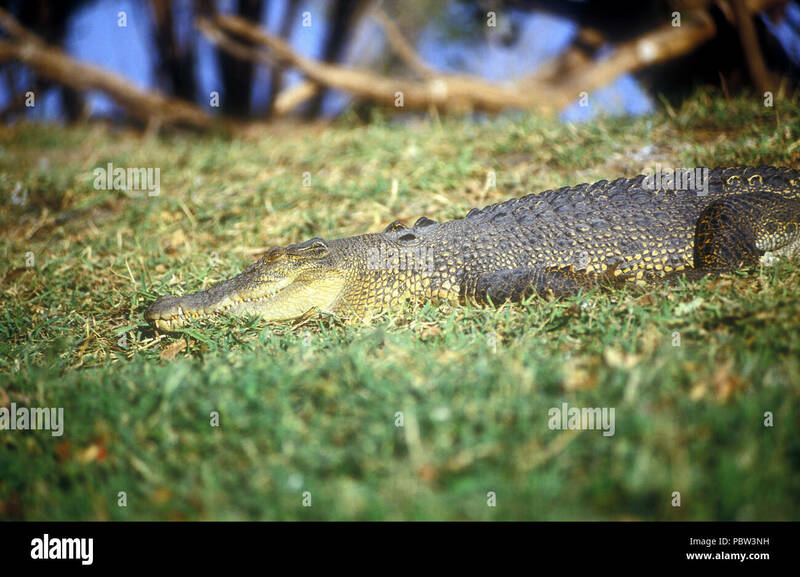 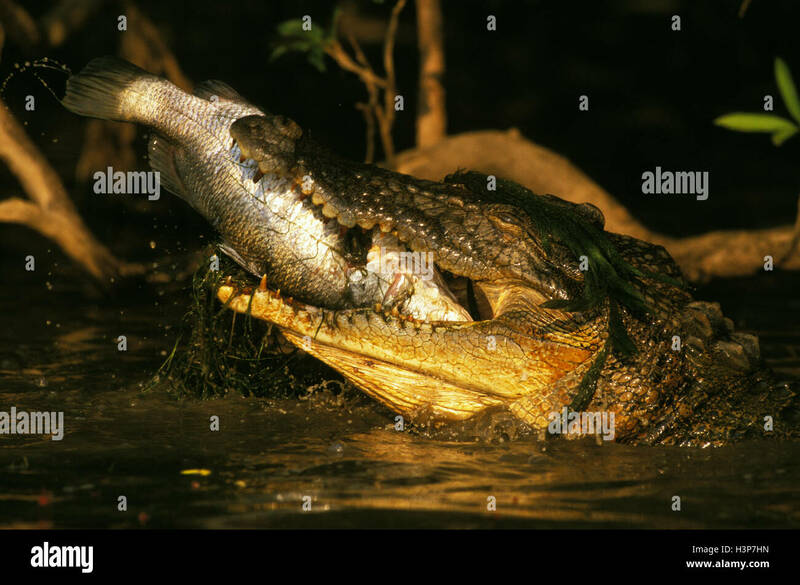 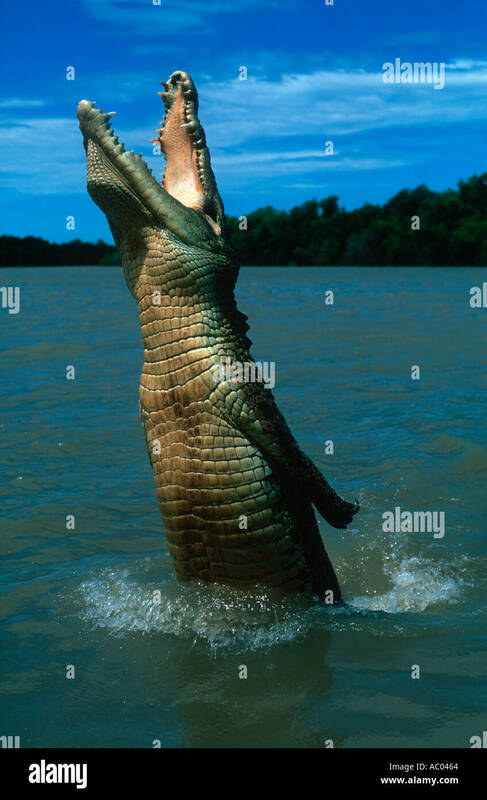 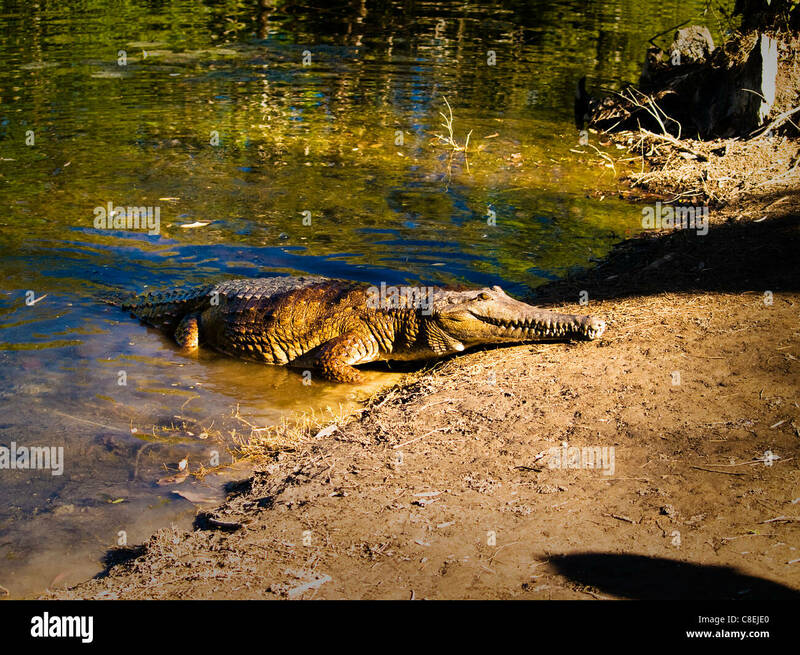 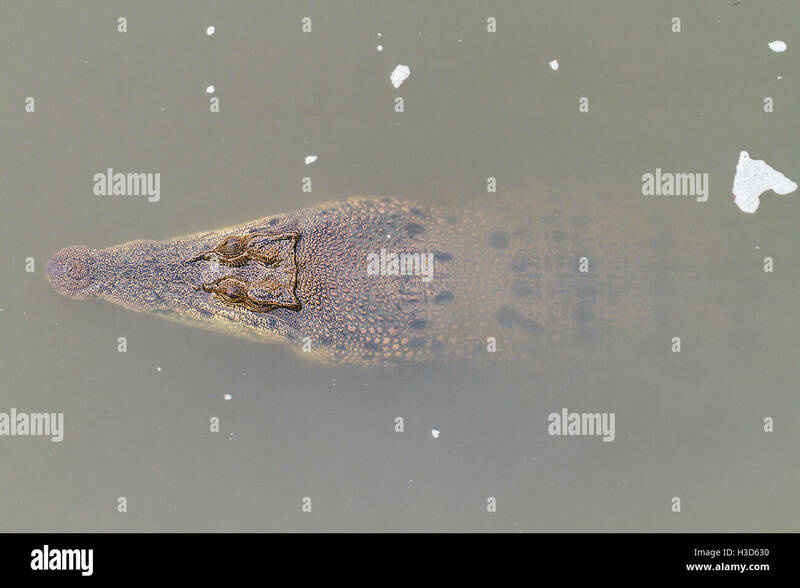 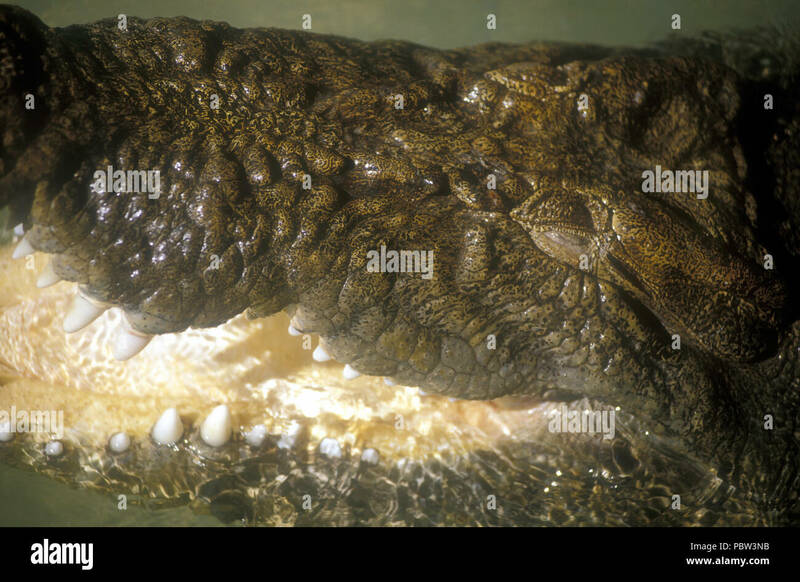 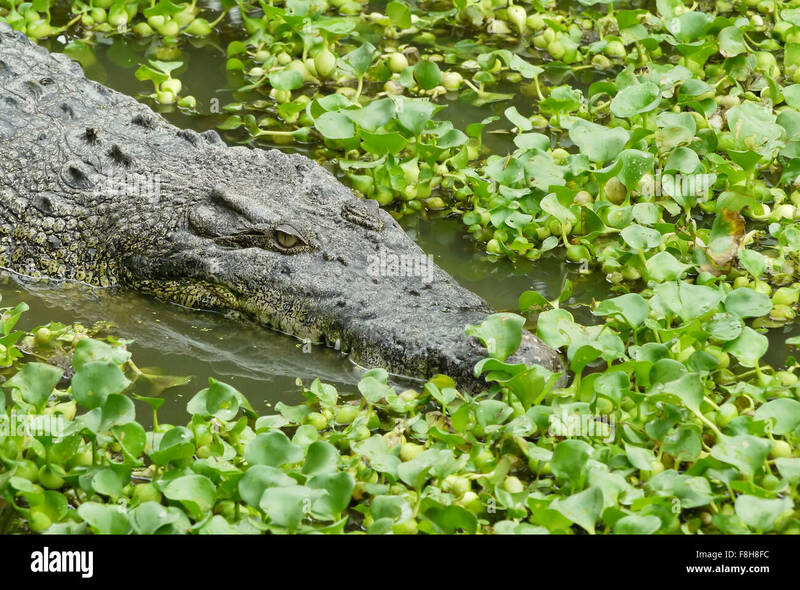 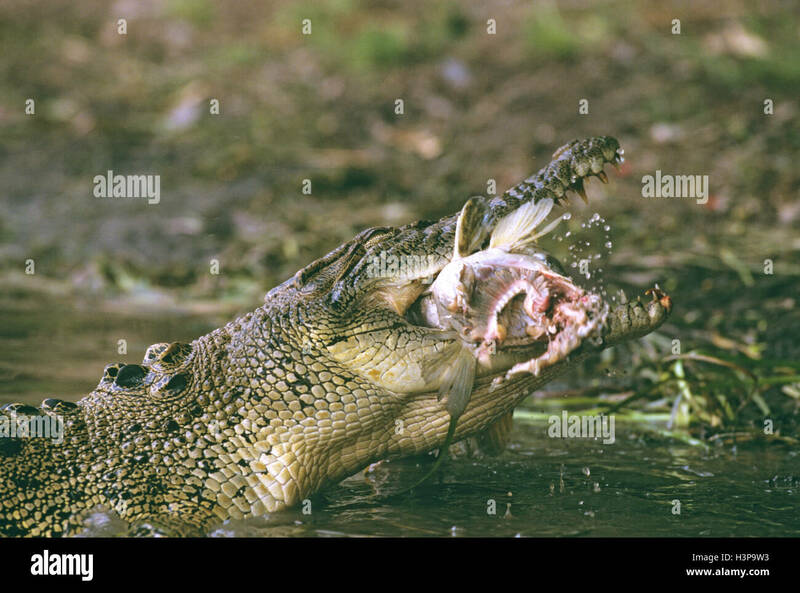 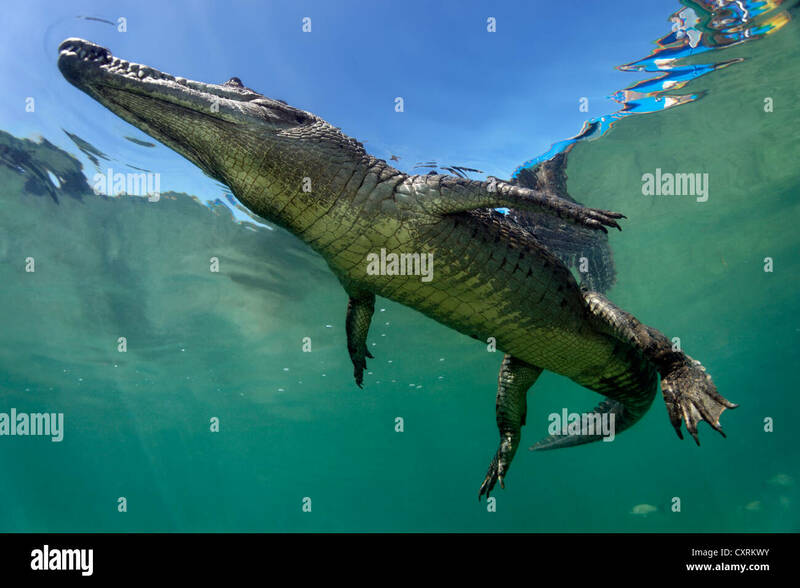 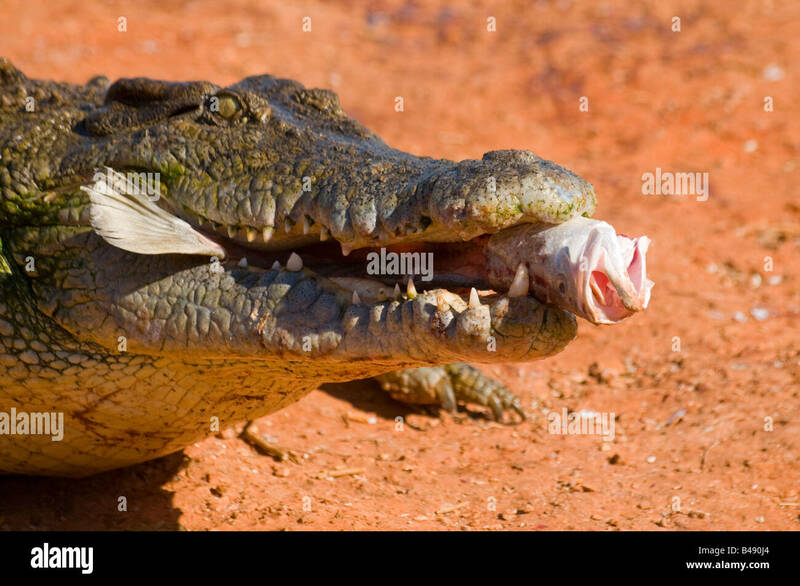 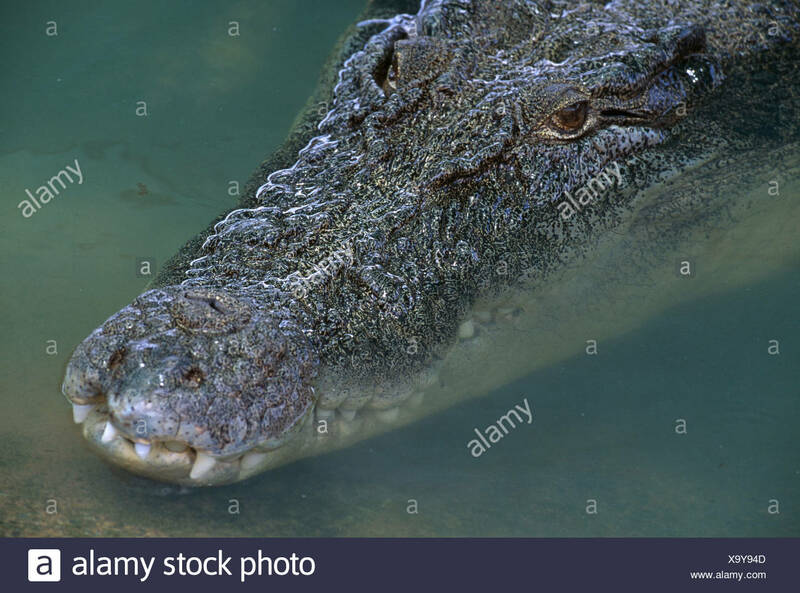 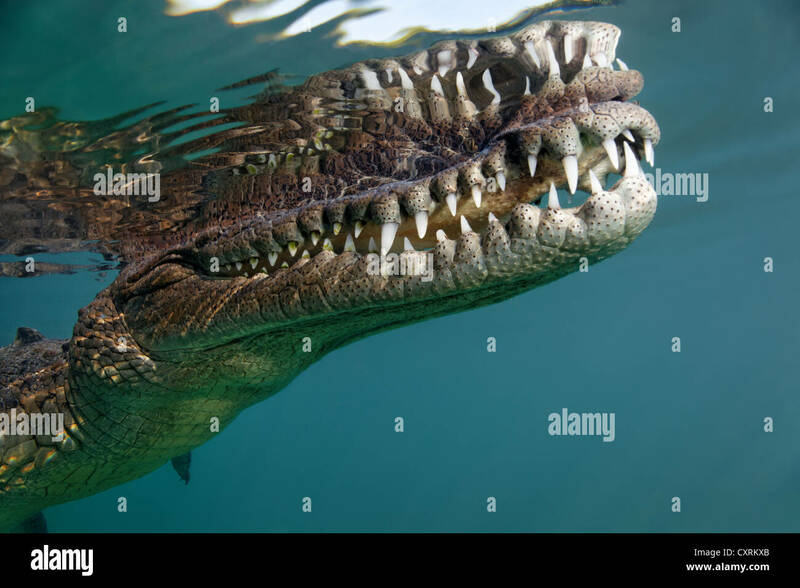 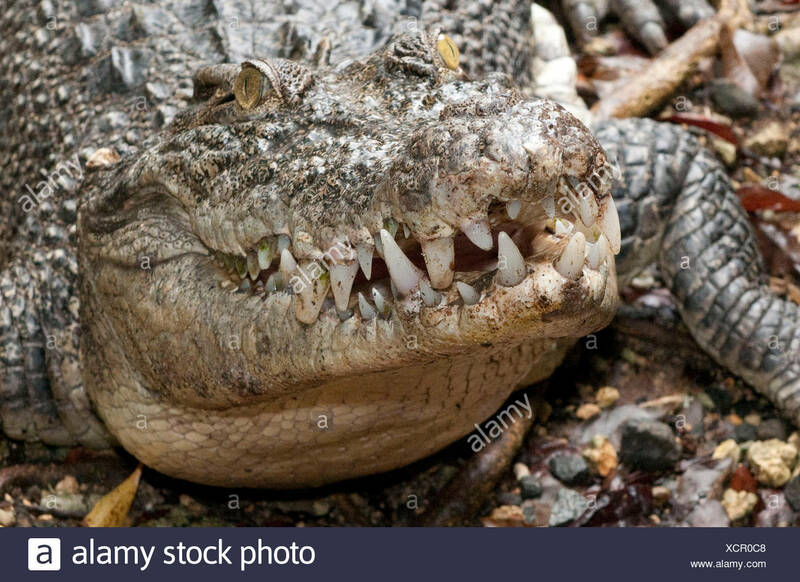 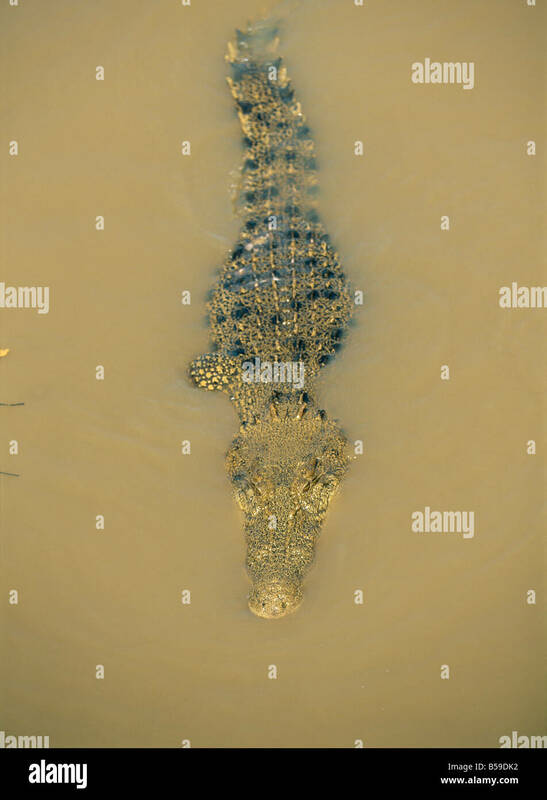 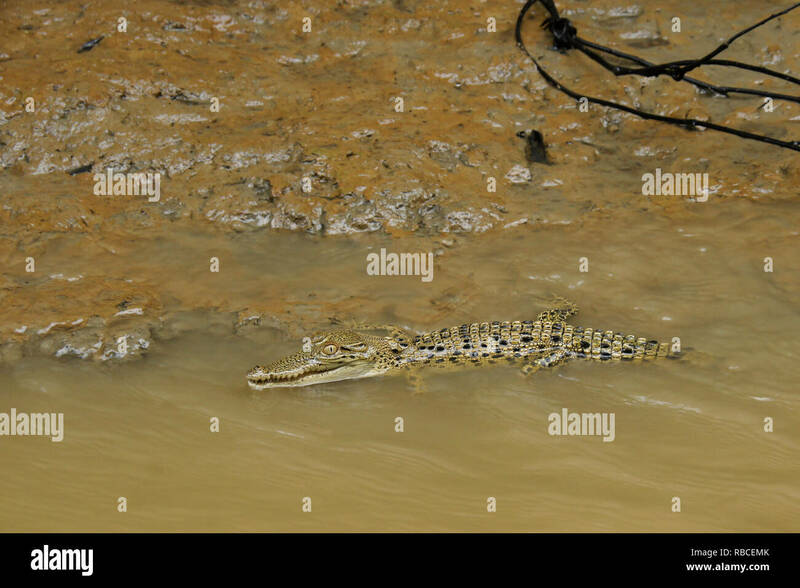 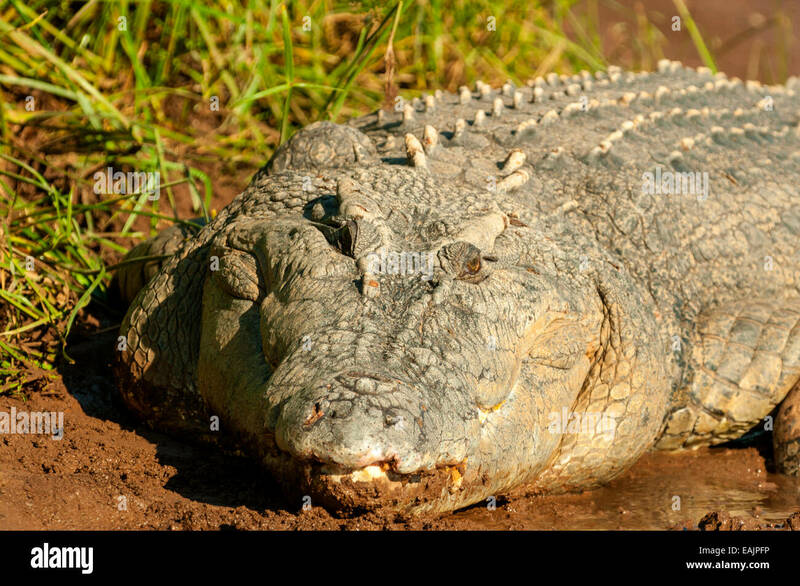 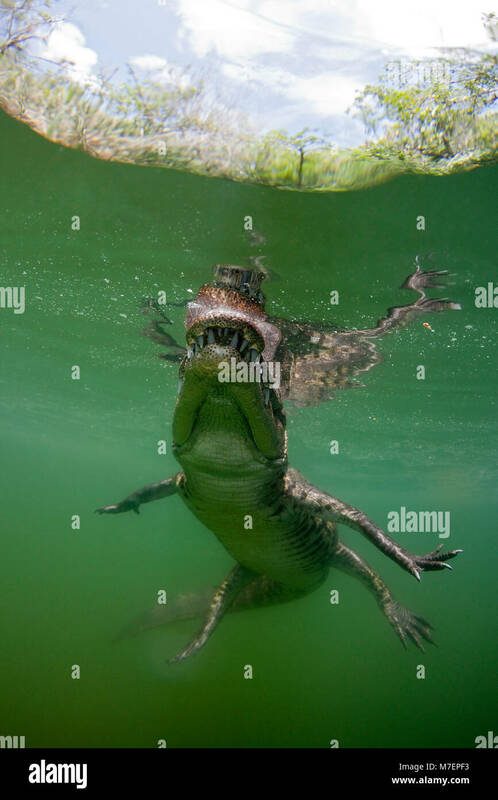 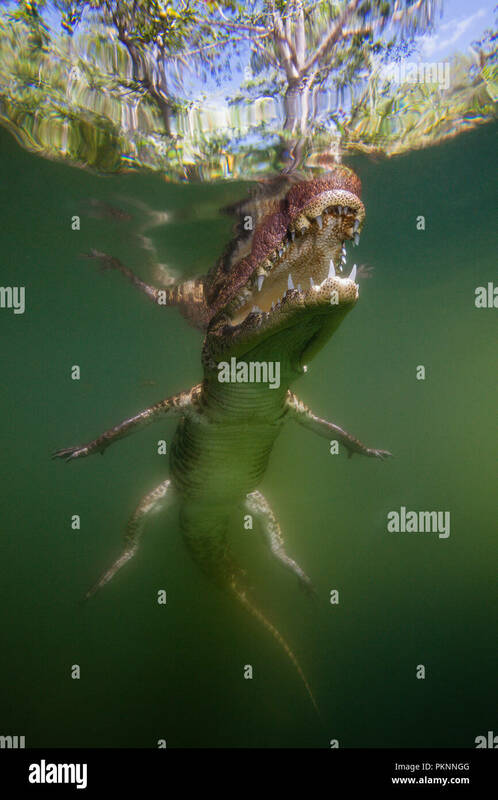 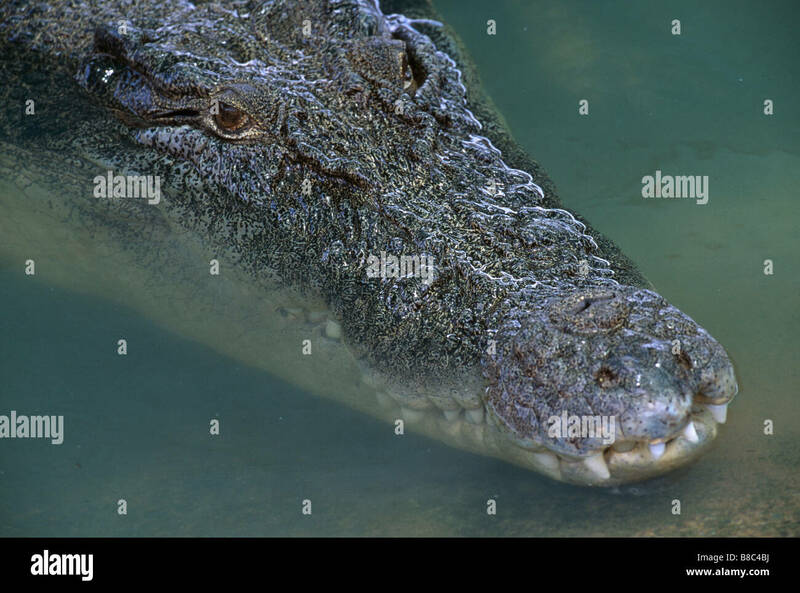 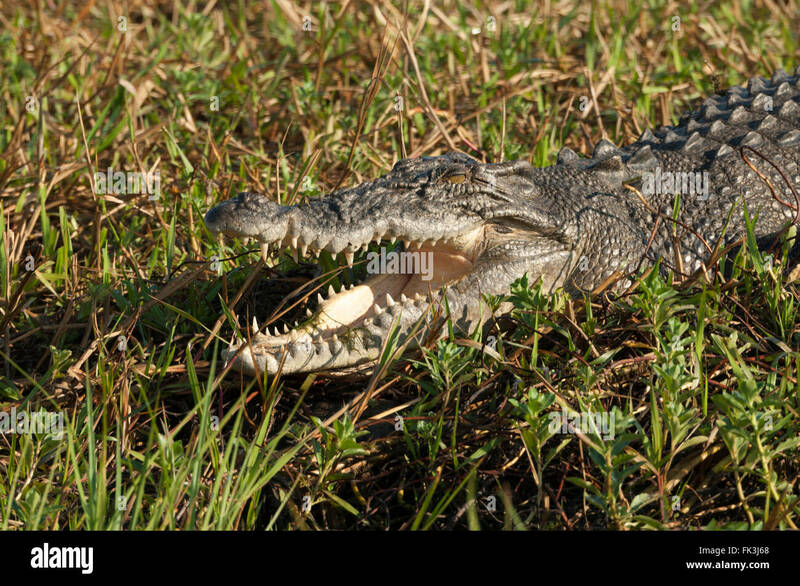 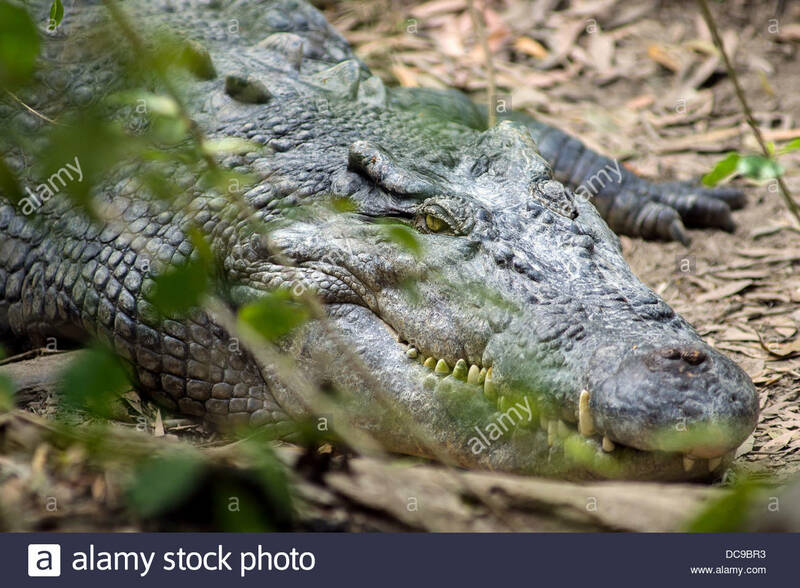 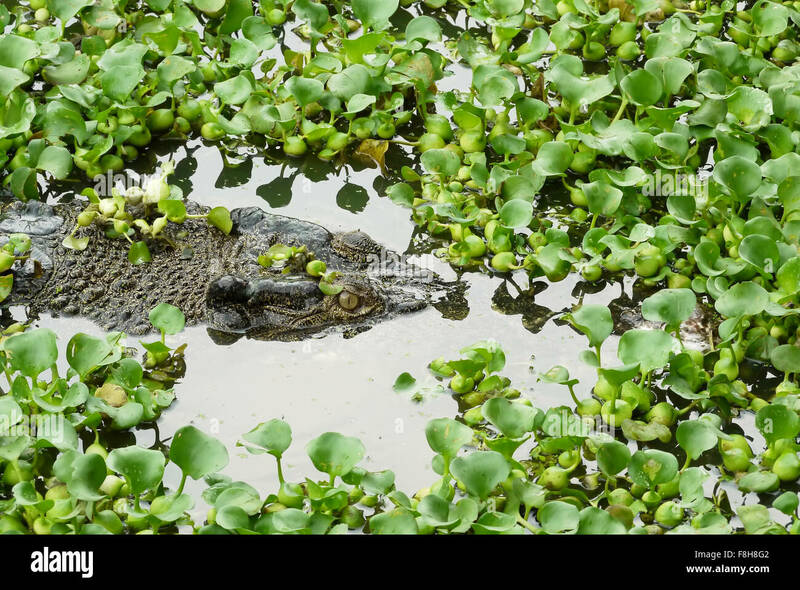 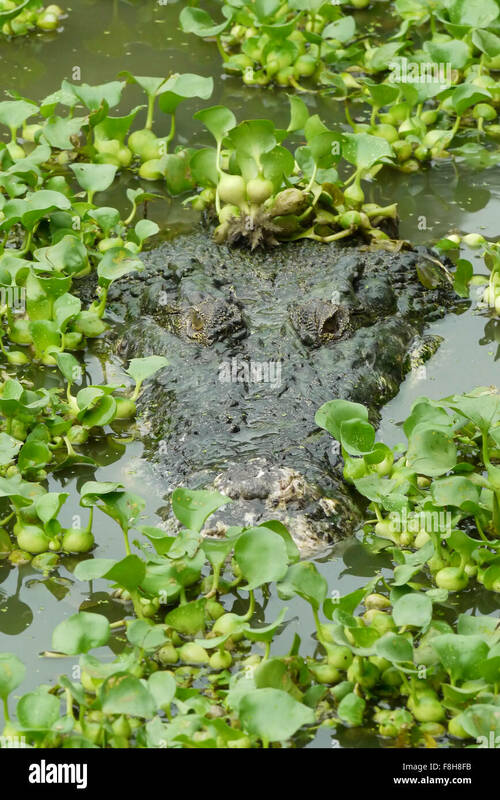 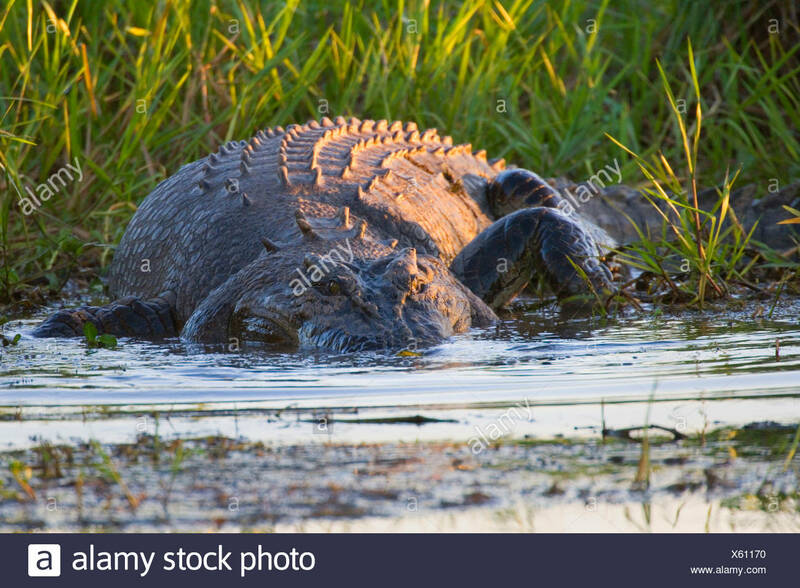 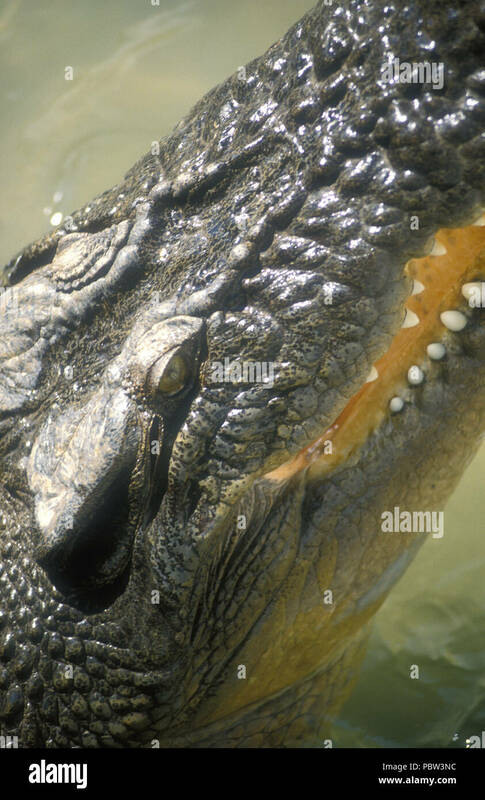 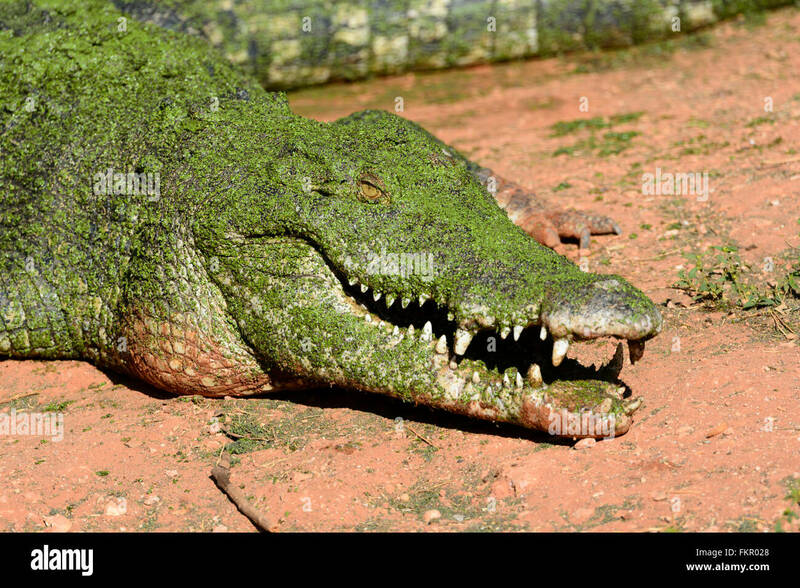 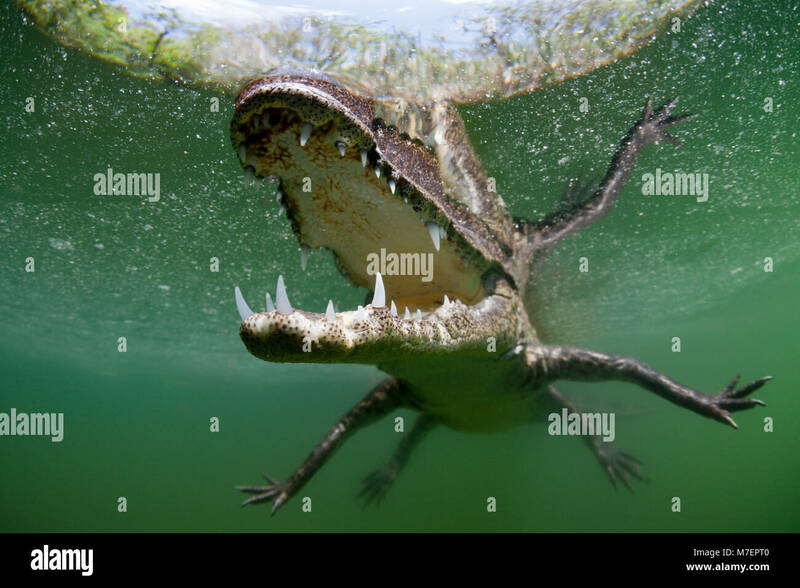 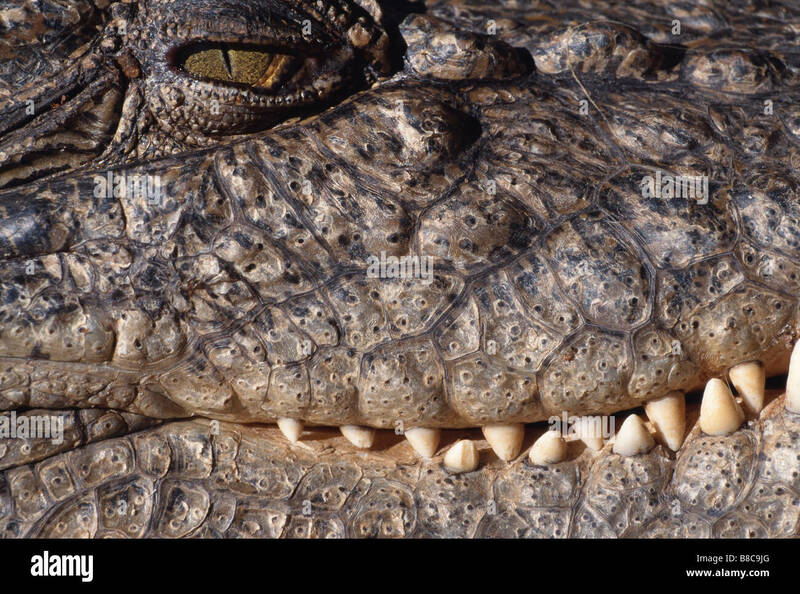 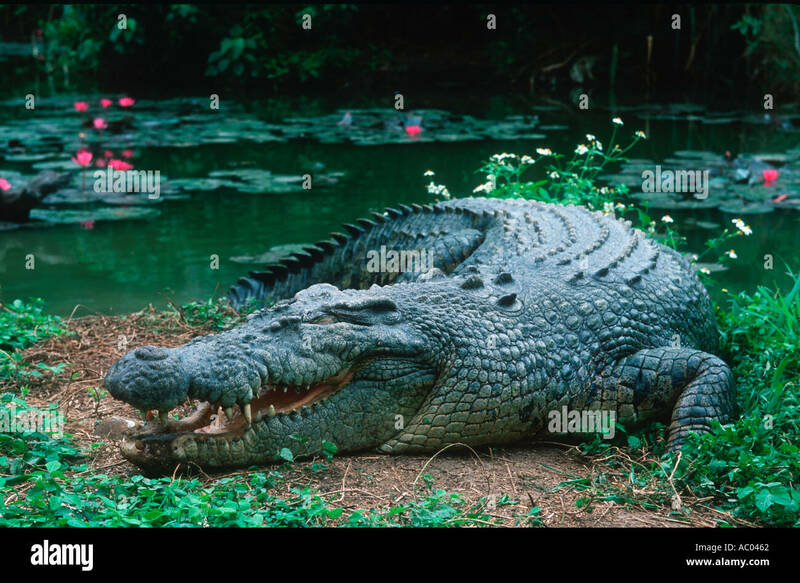 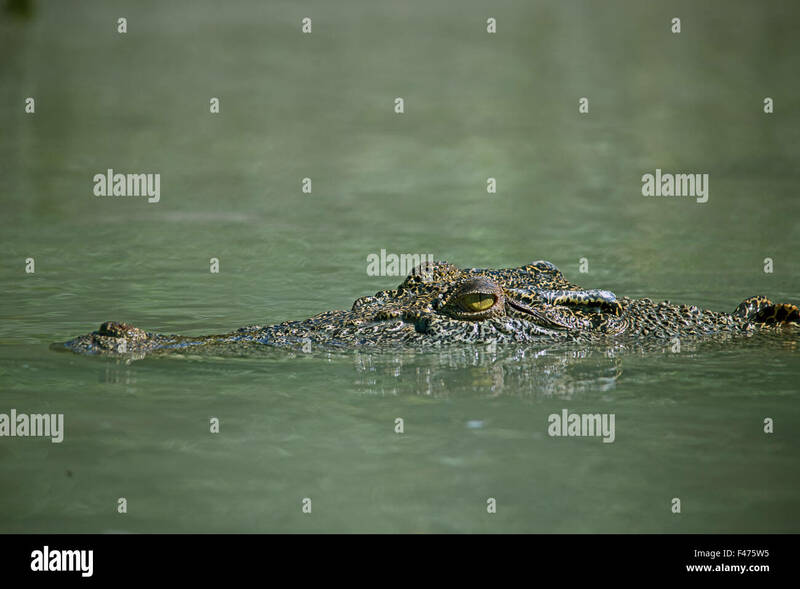 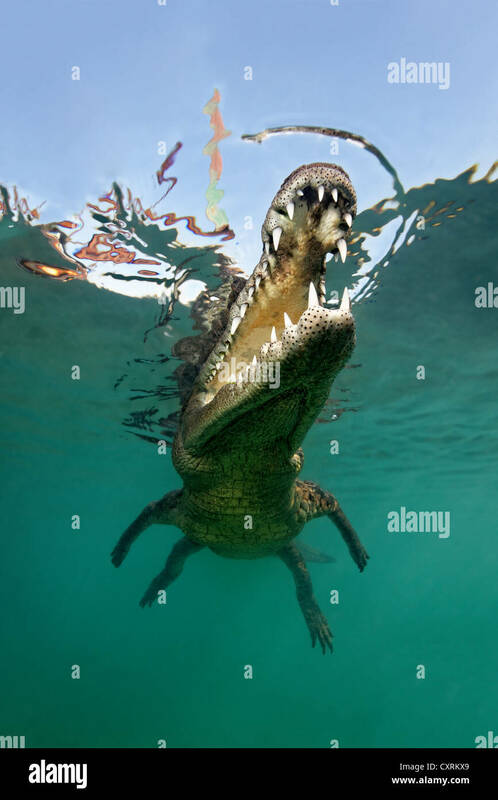 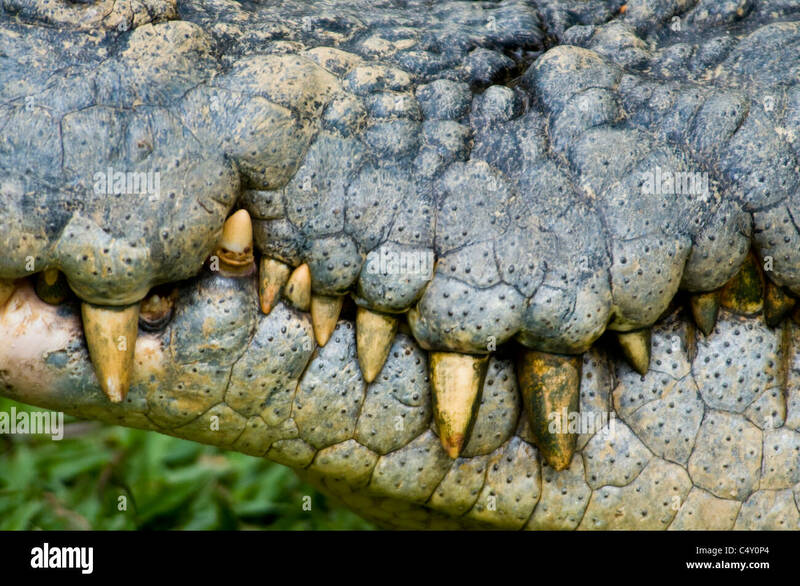 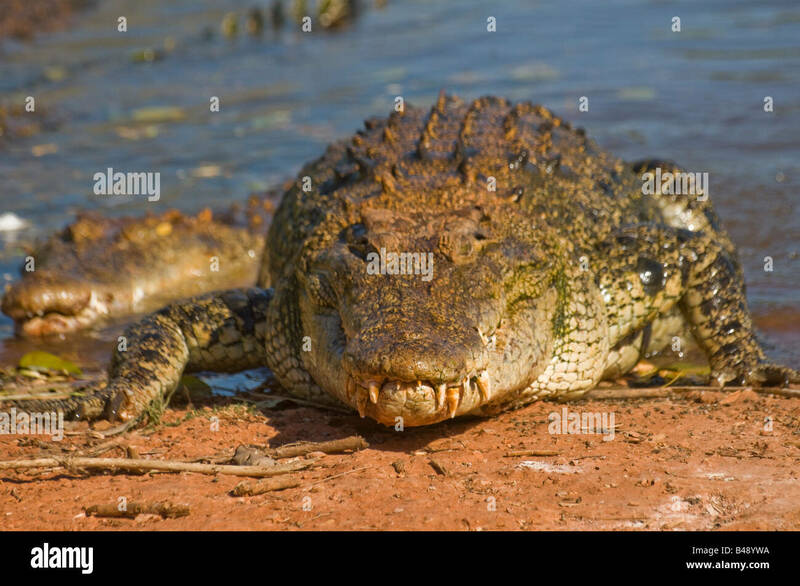 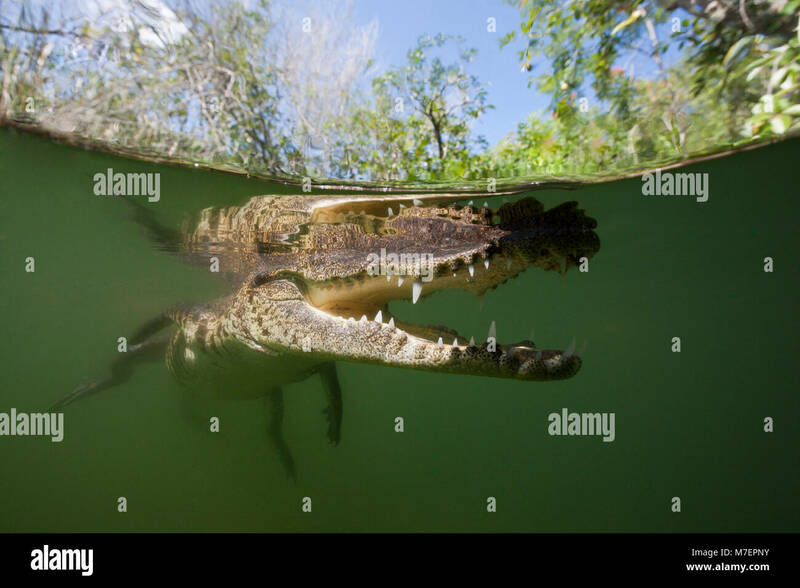 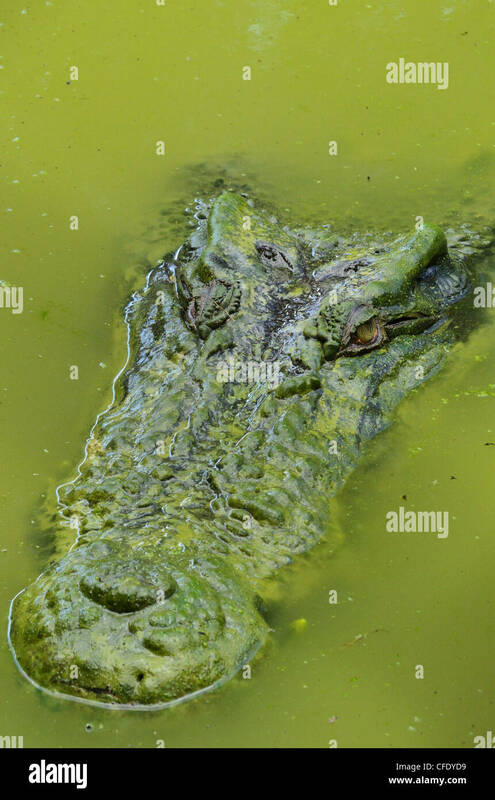 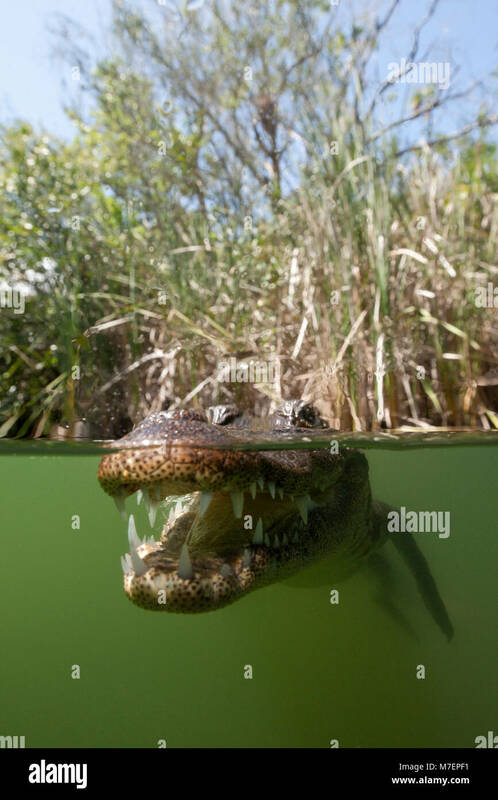 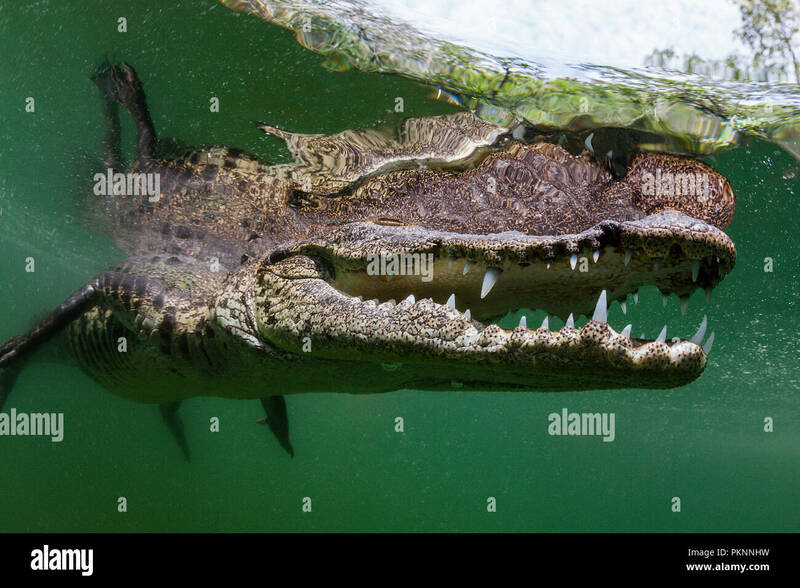 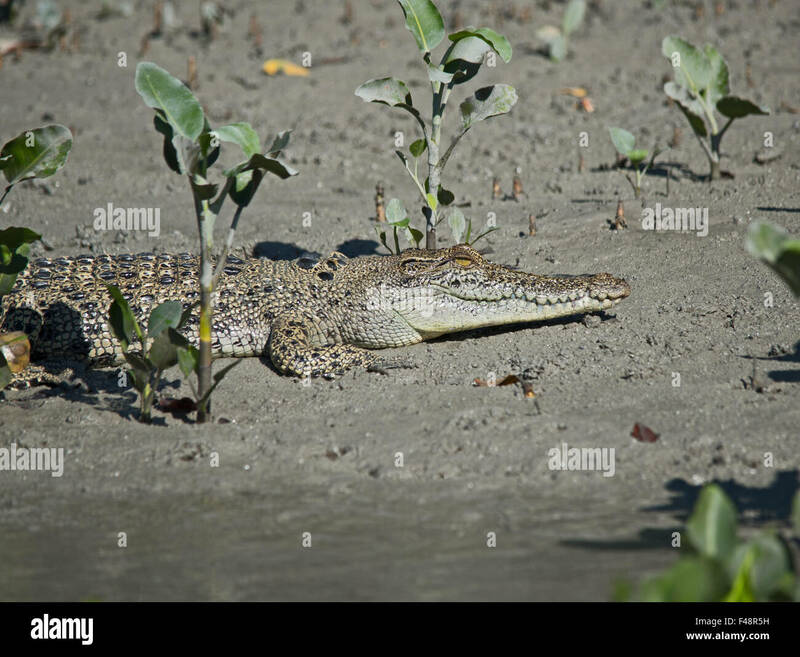 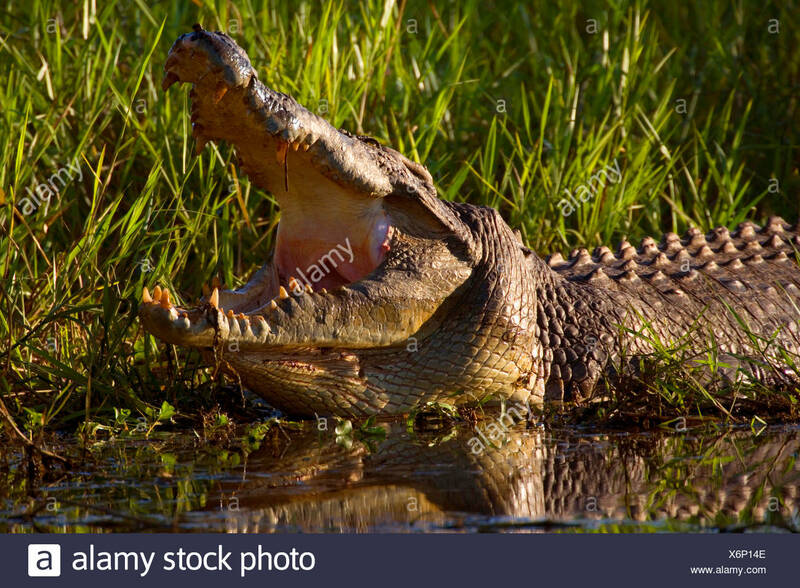 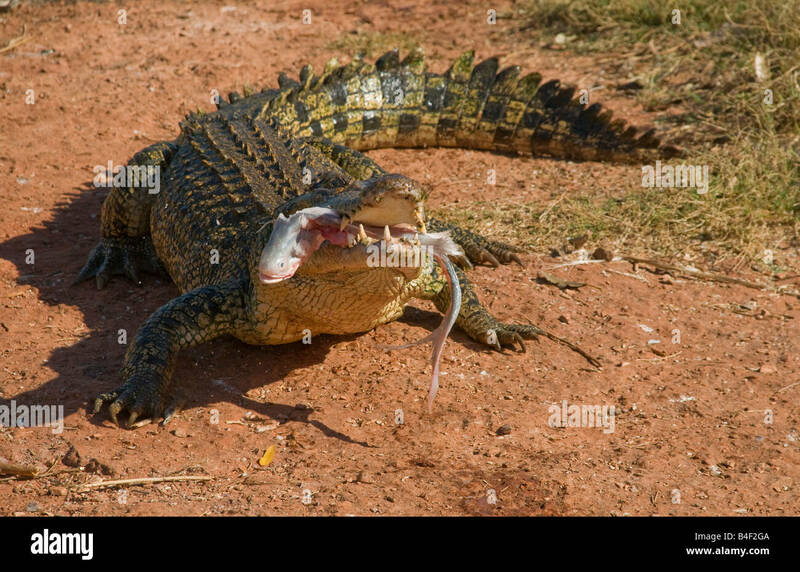 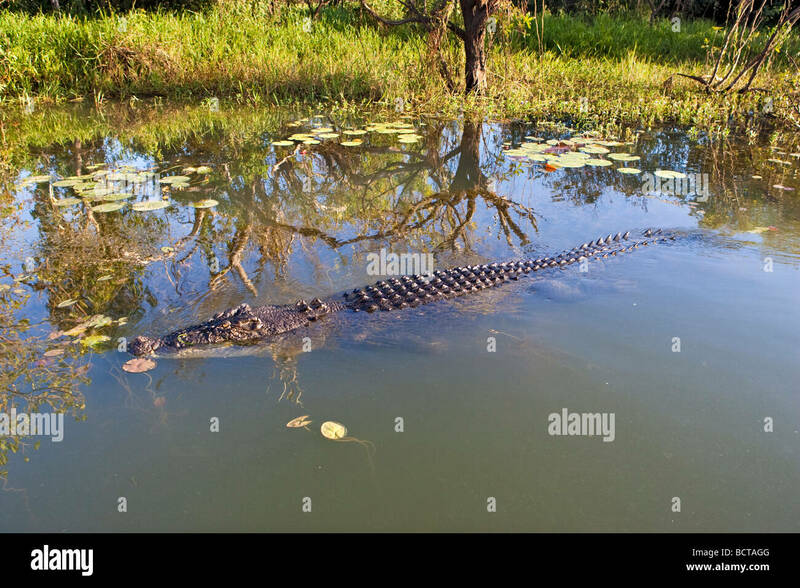 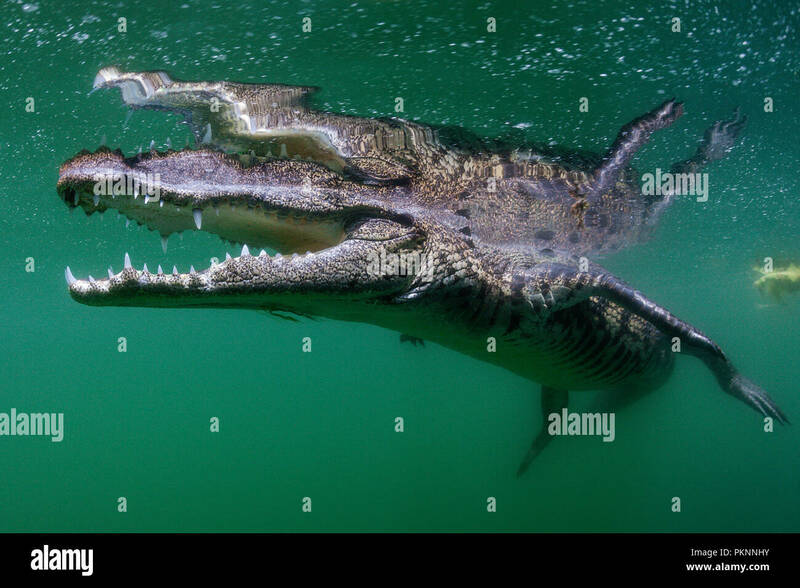 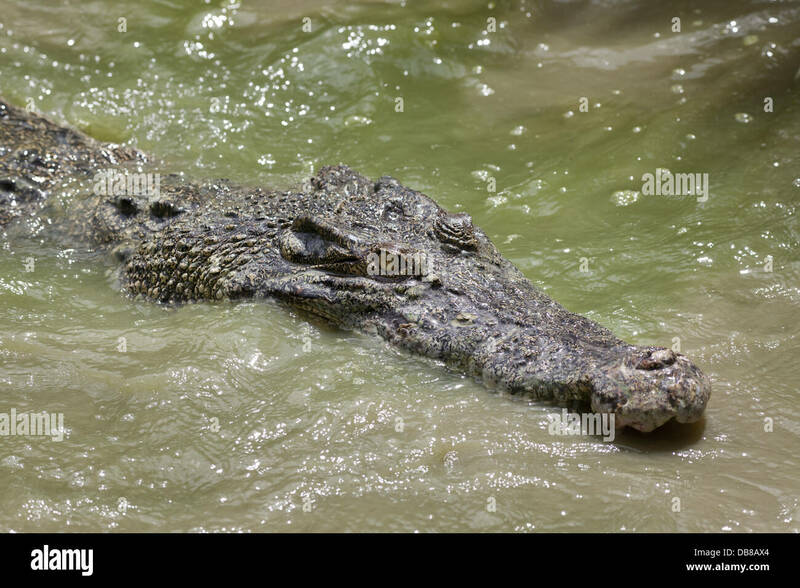 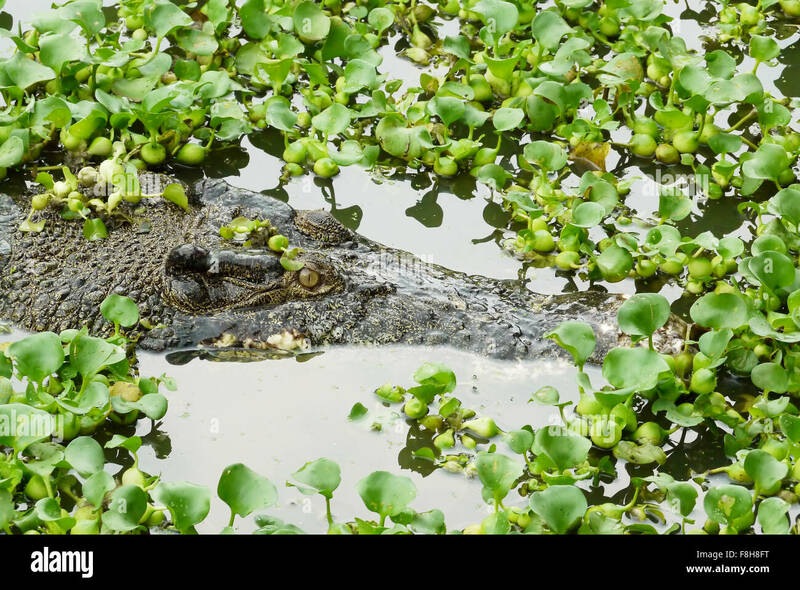 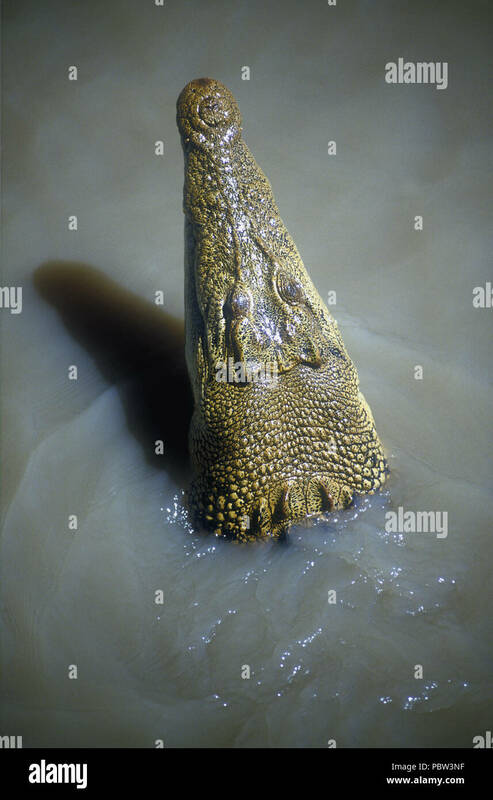 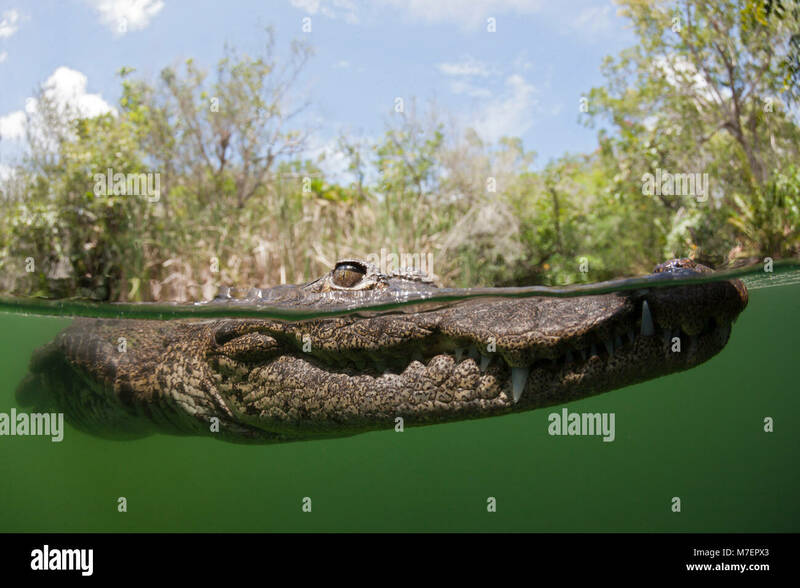 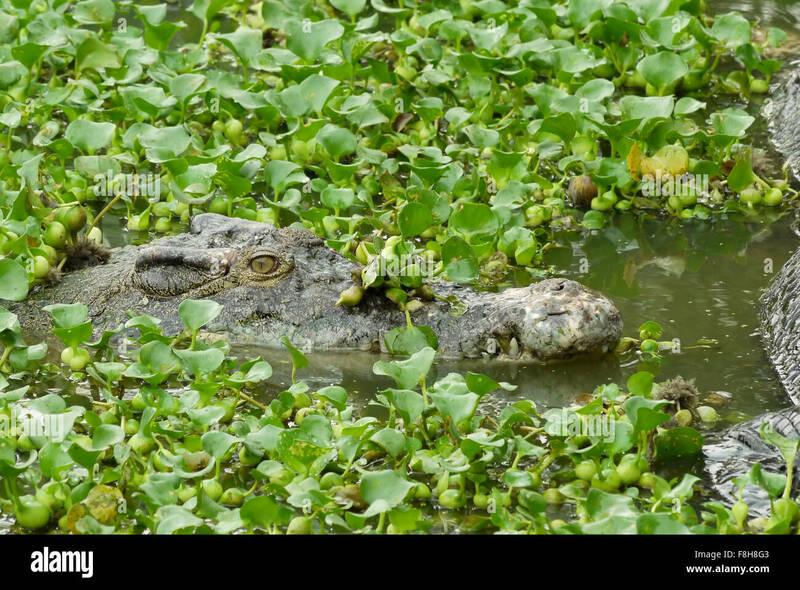 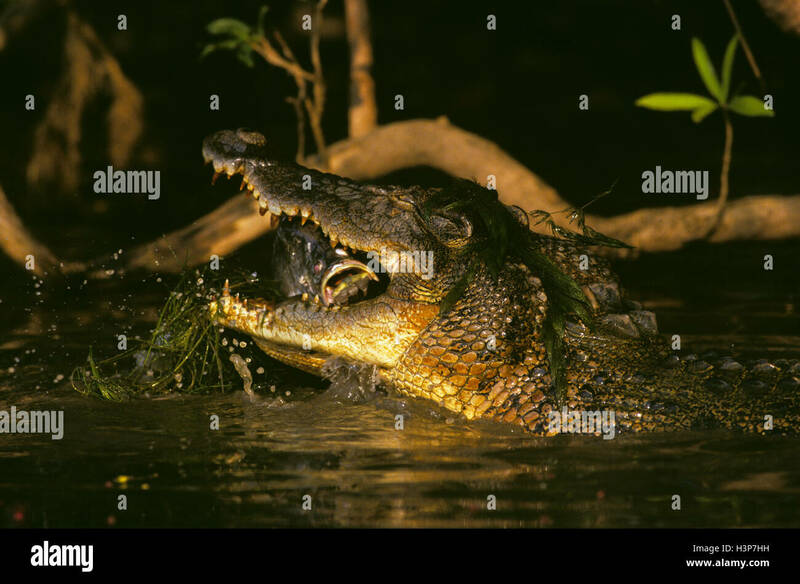 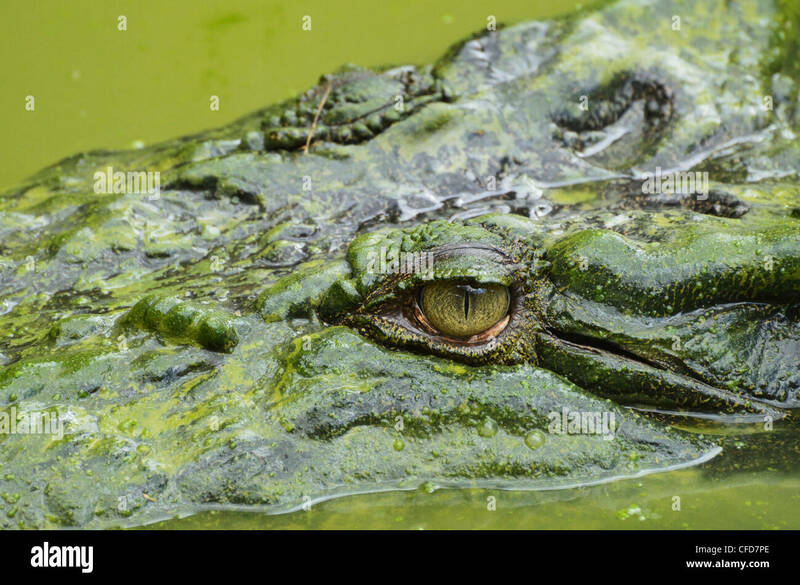 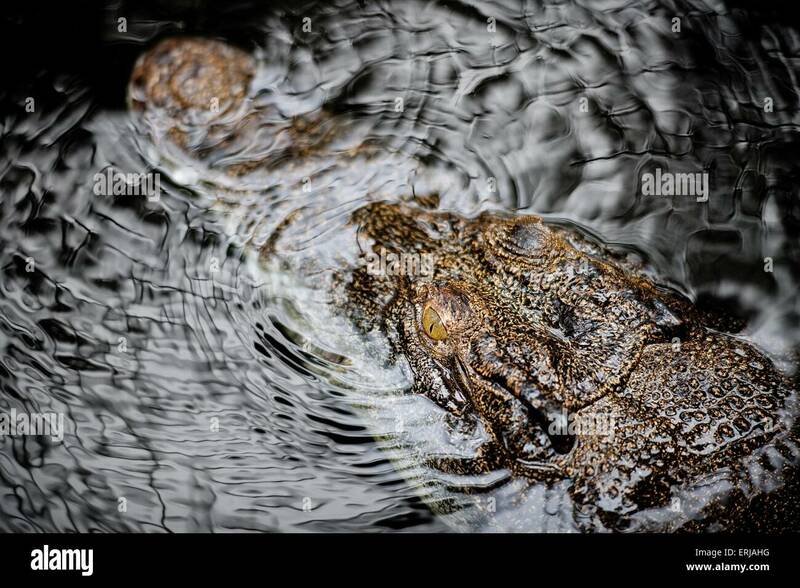 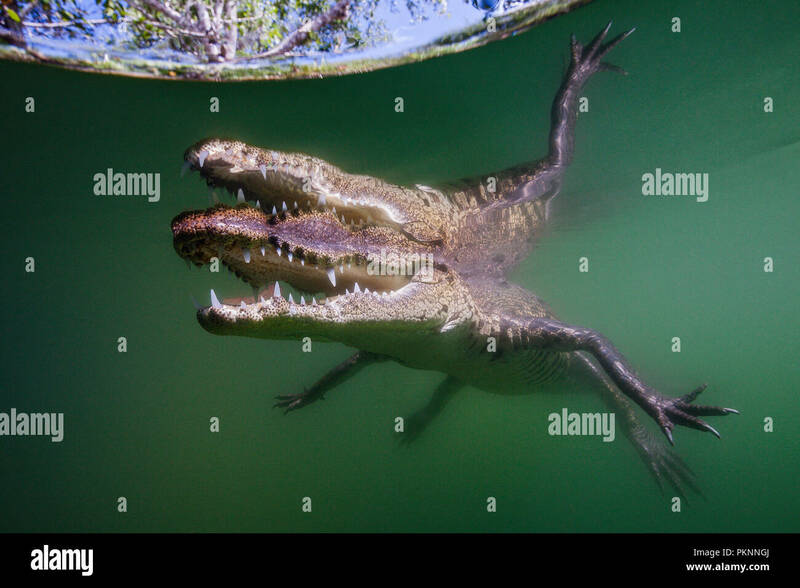 Saltwater or estuarine crocodile (Crocodylus porosus). 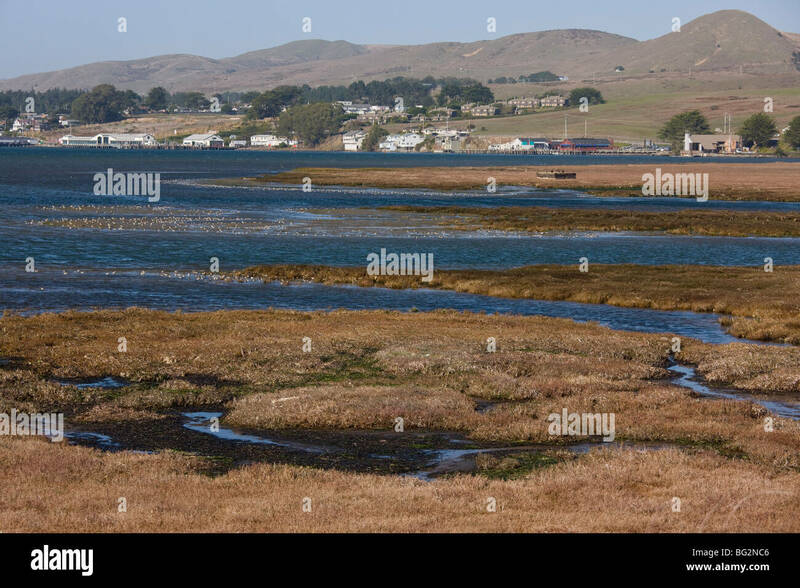 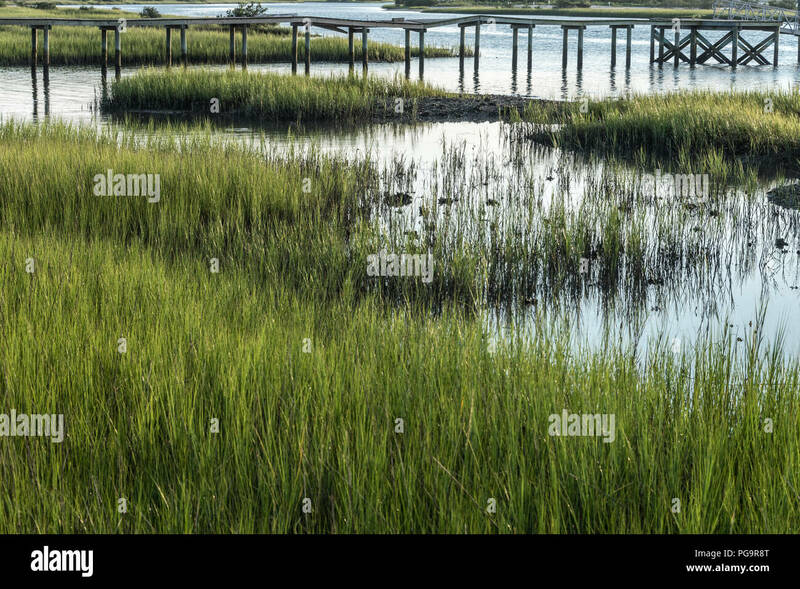 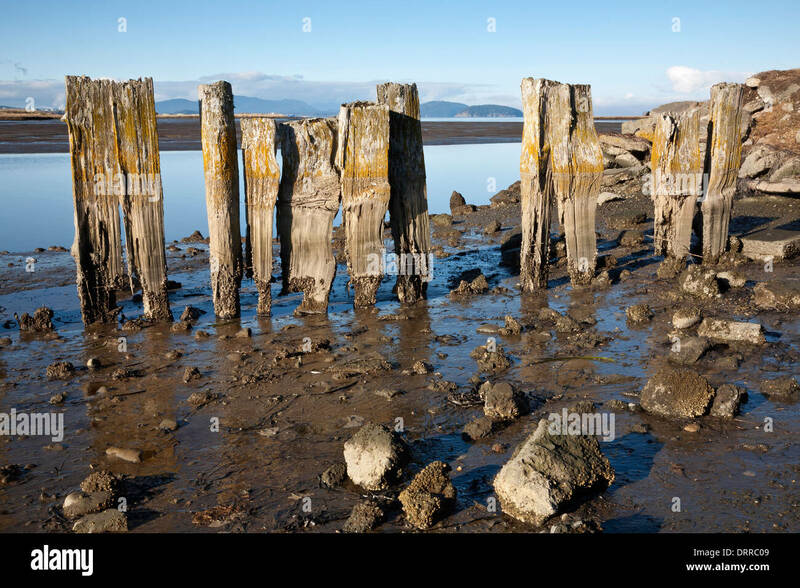 WASHINGTON - Remains of an old structure along the shores of Padilla Bay; a National Estuarine Reserve. 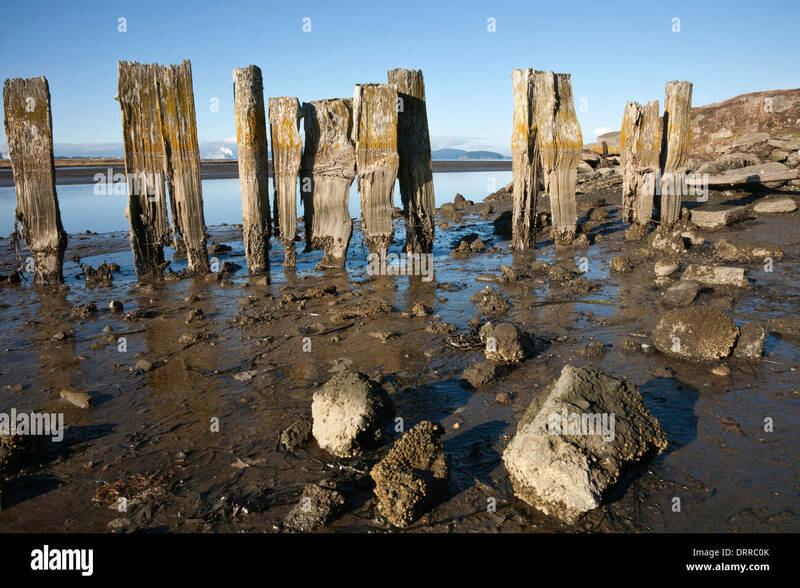 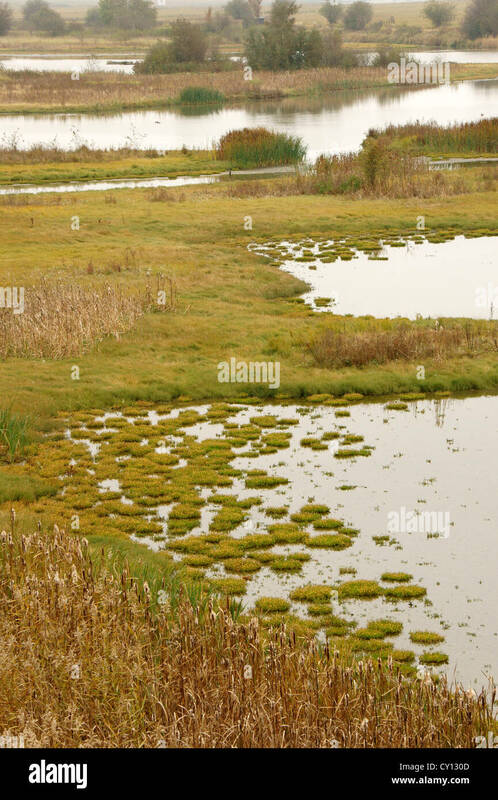 WASHINGTON - Remains of an old structure along the shores of Padilla Bay; part of the National Estuarine Reserve.